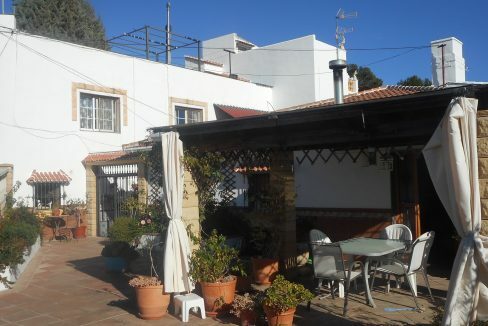 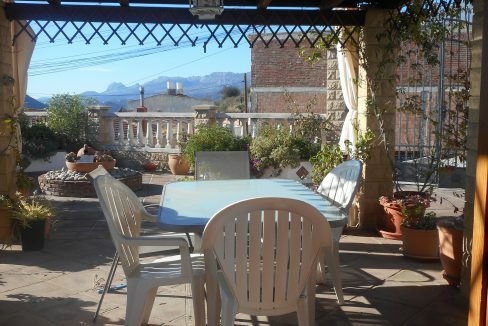 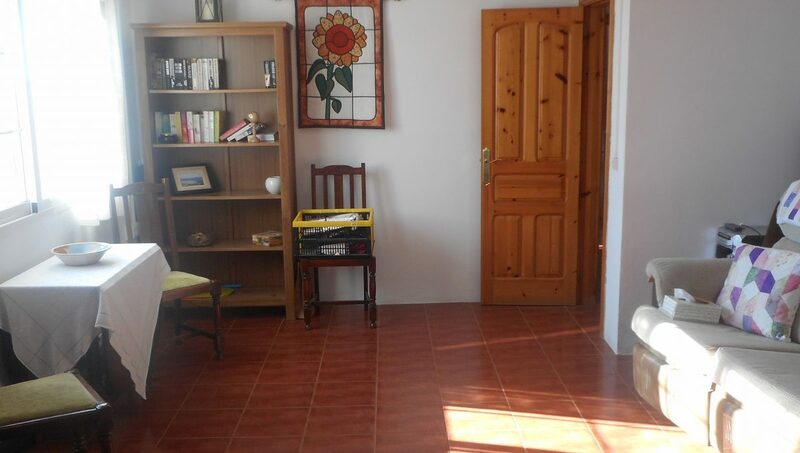 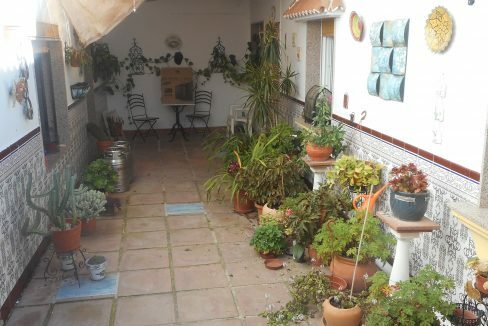 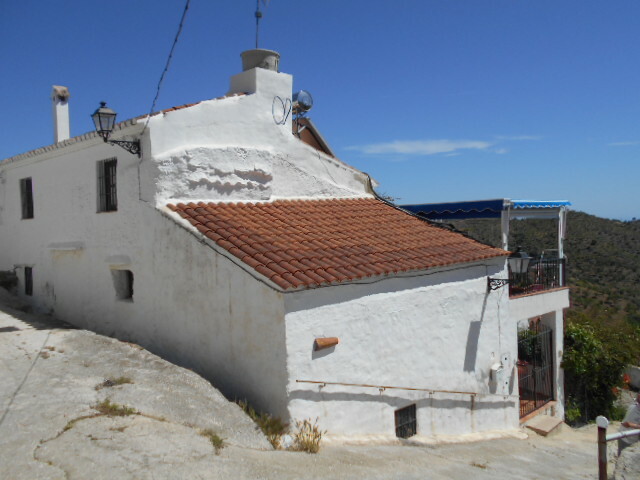 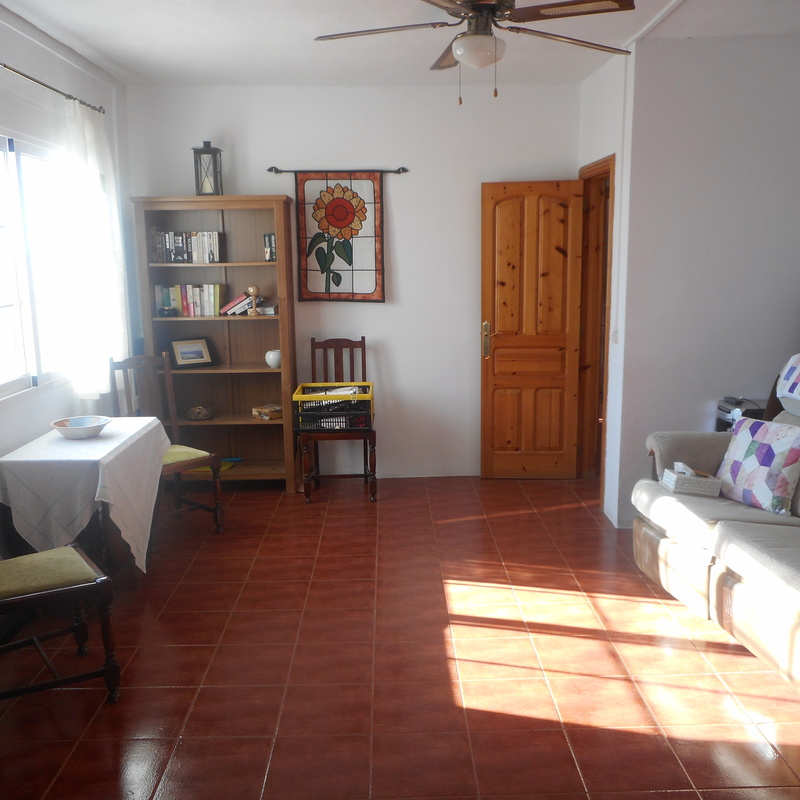 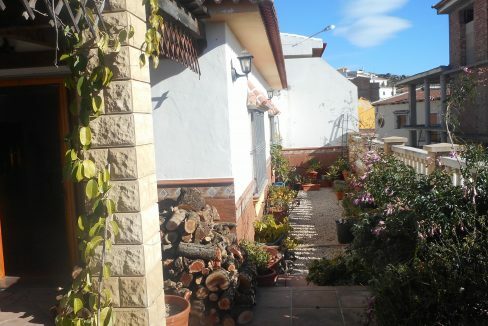 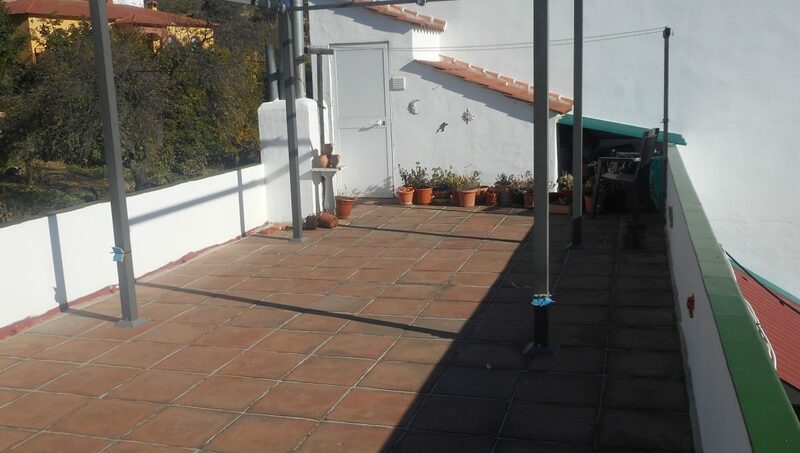 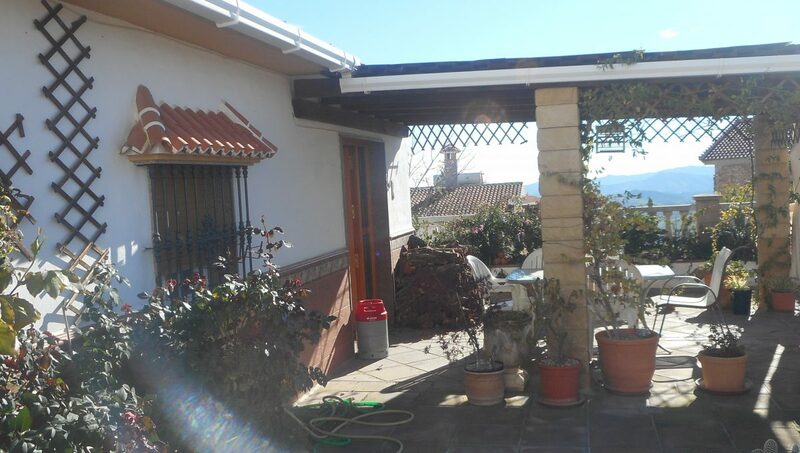 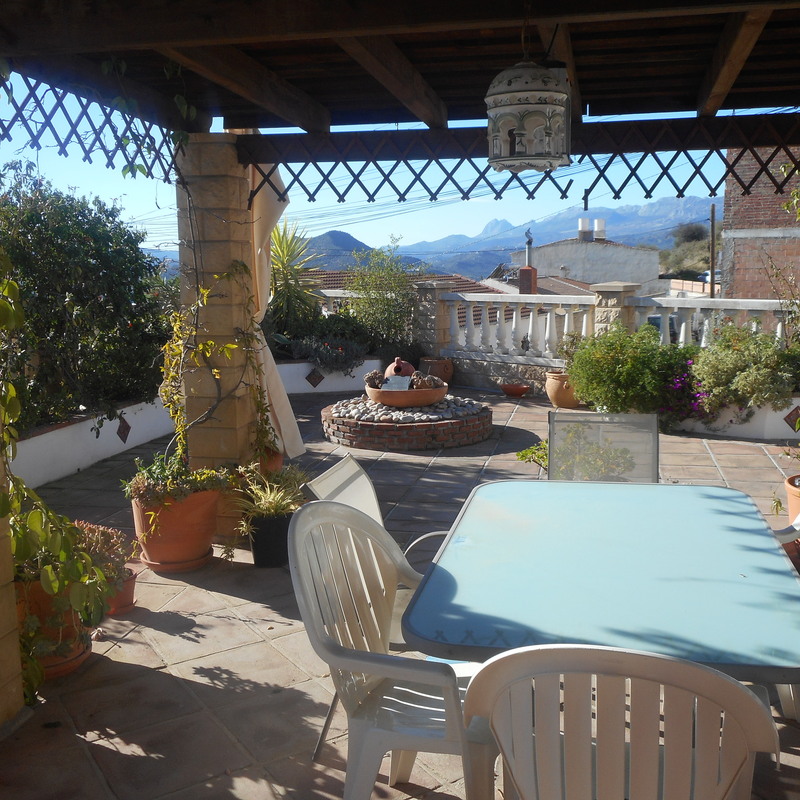 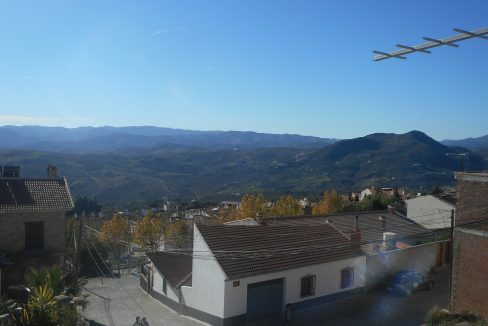 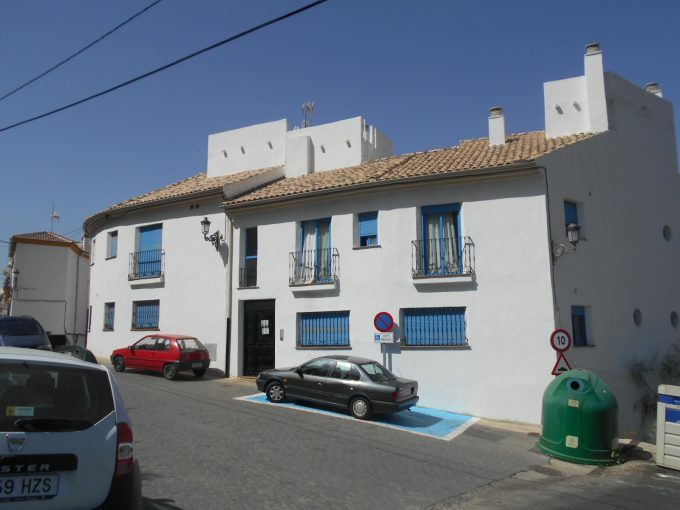 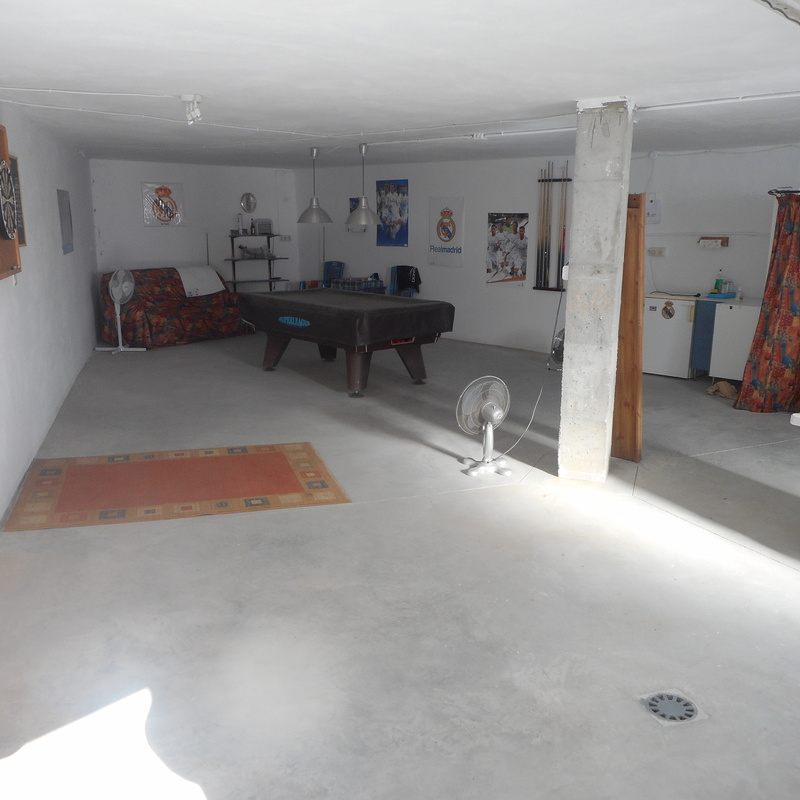 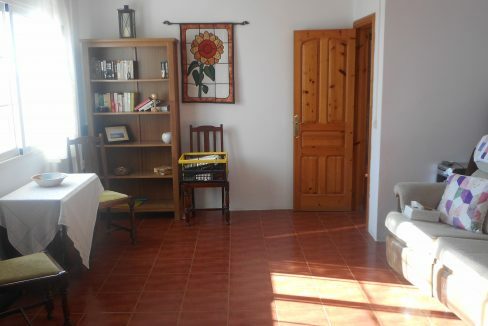 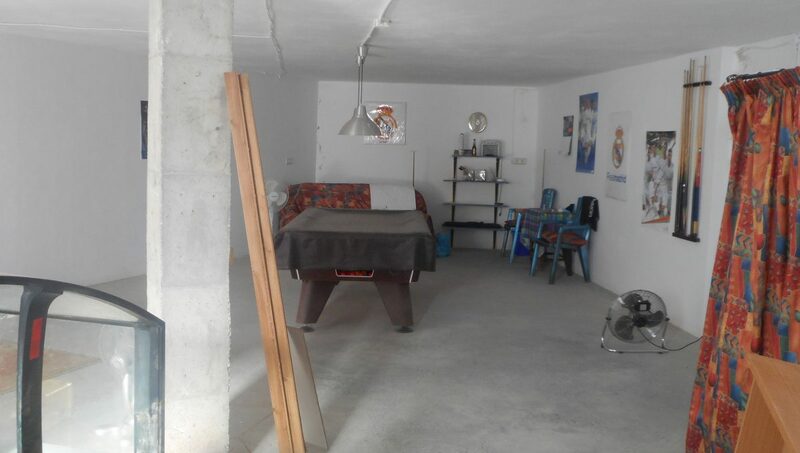 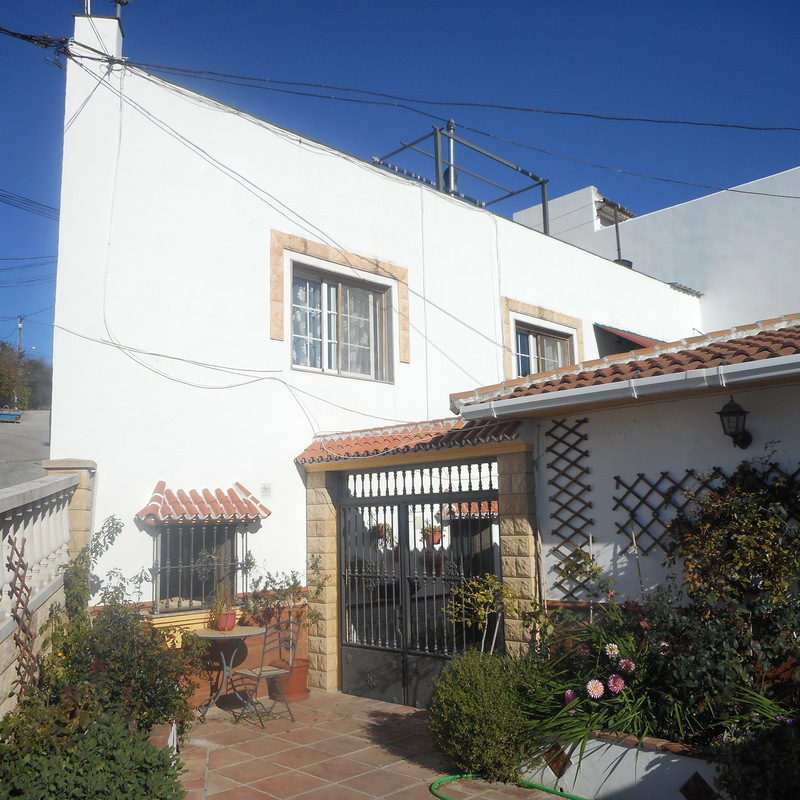 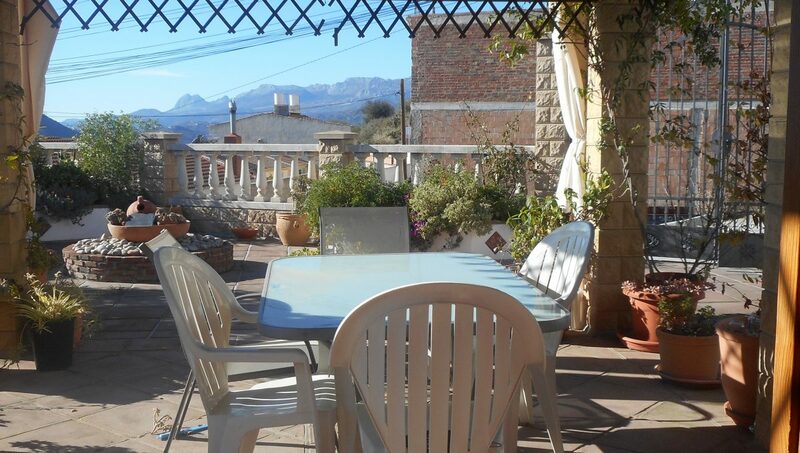 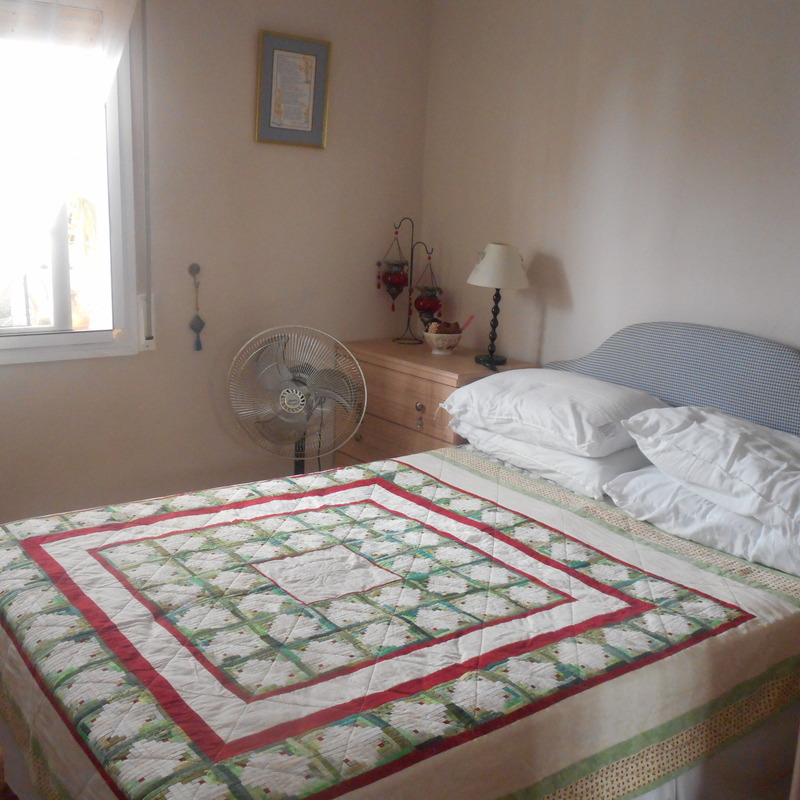 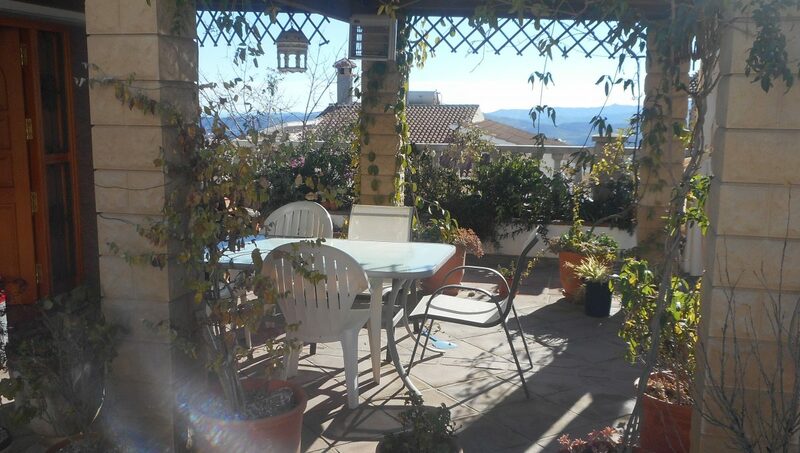 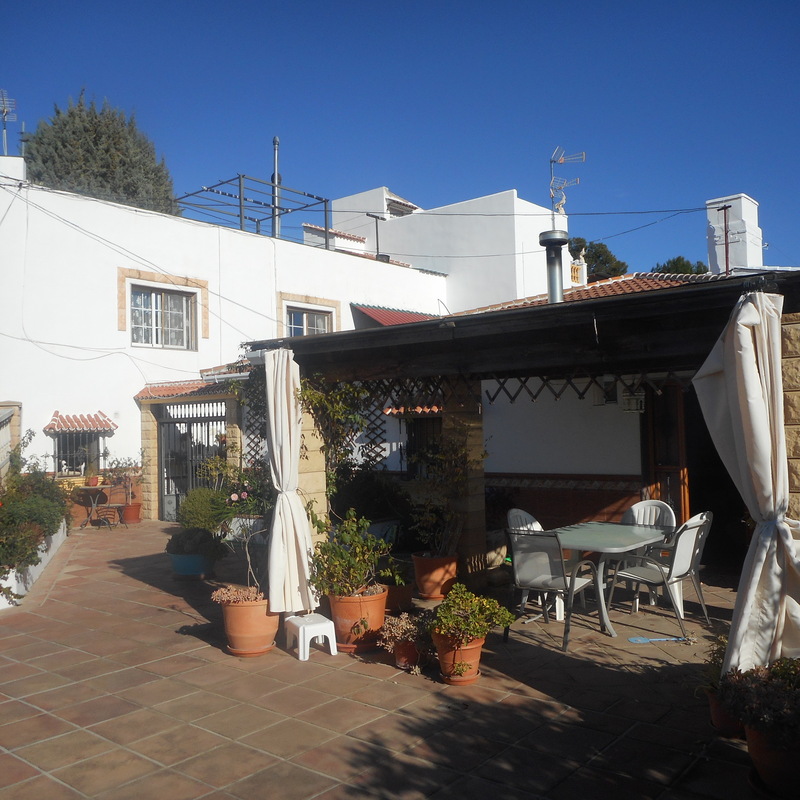 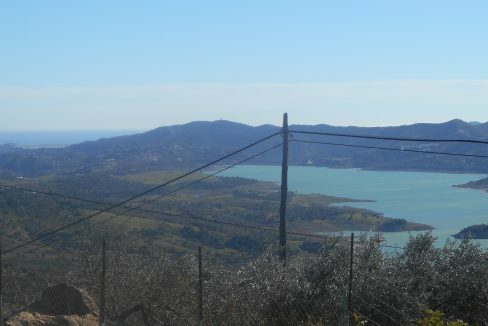 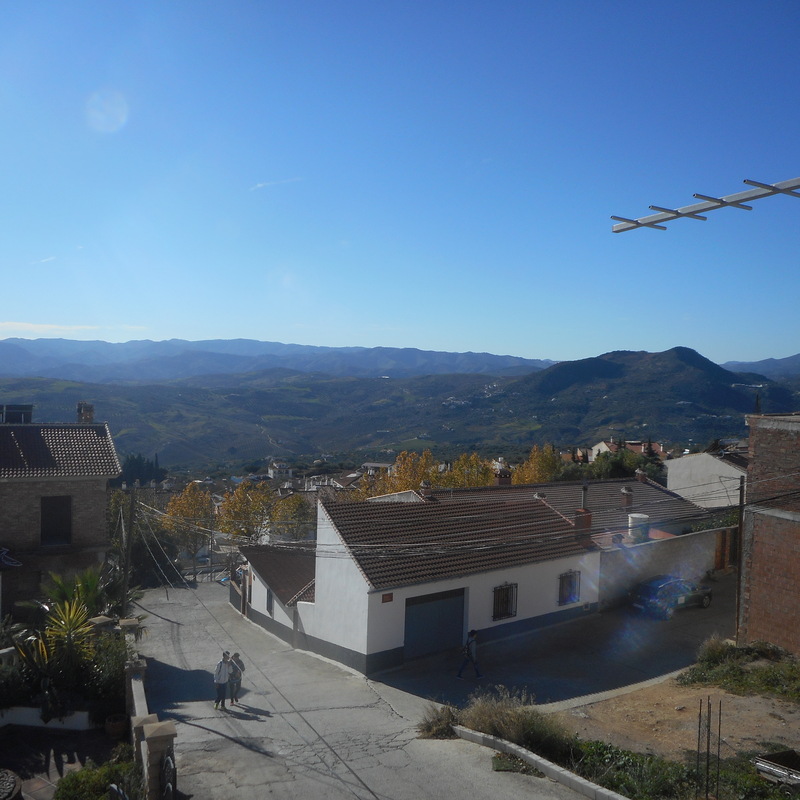 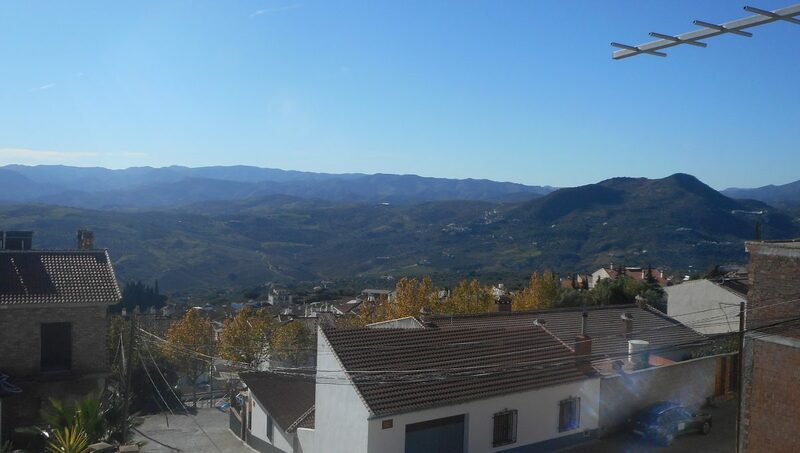 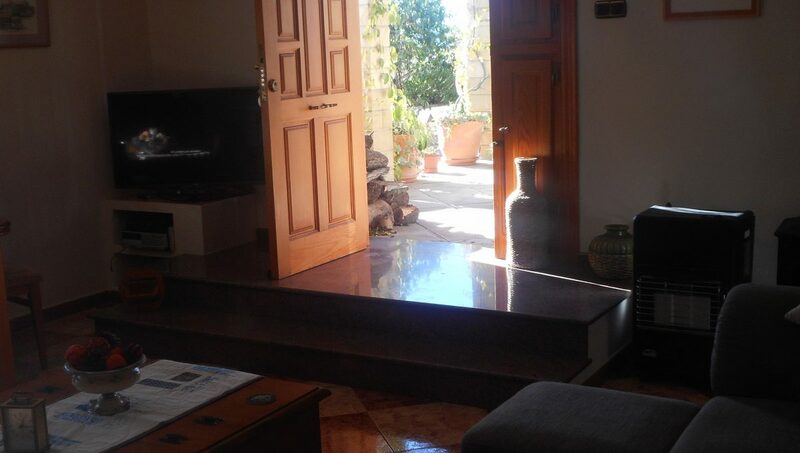 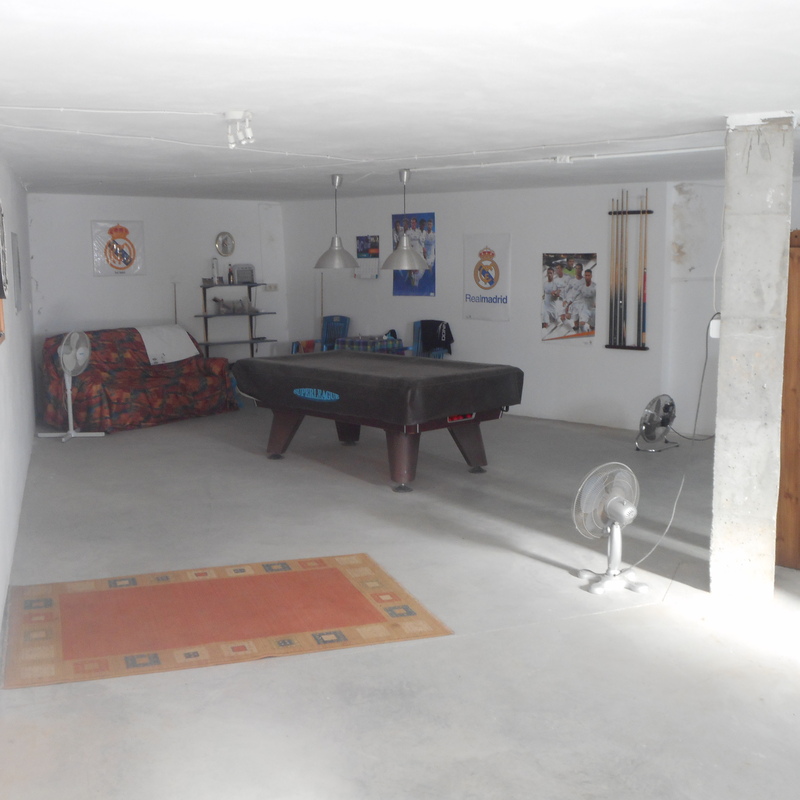 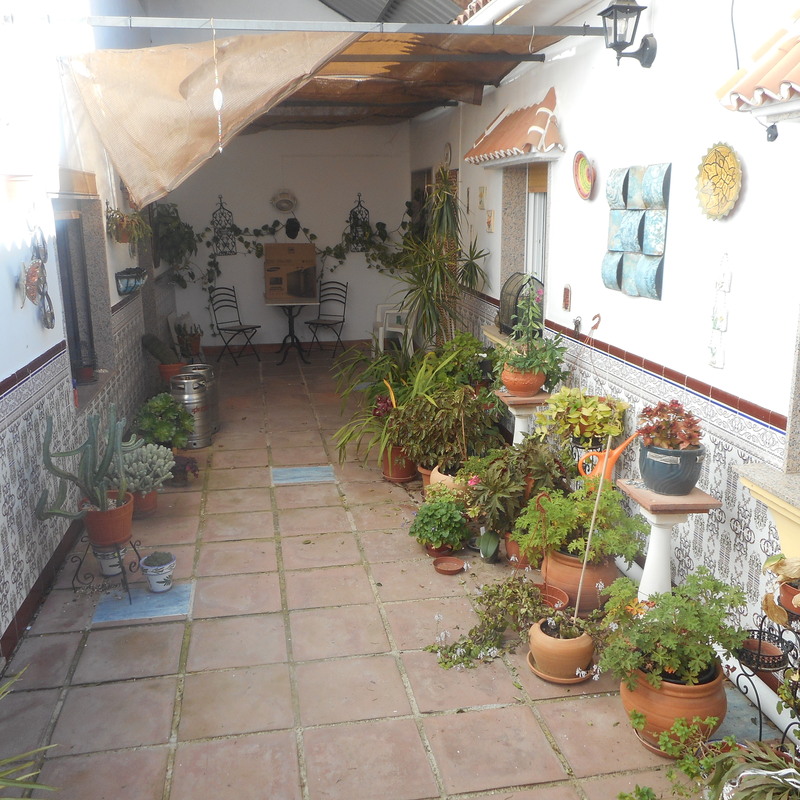 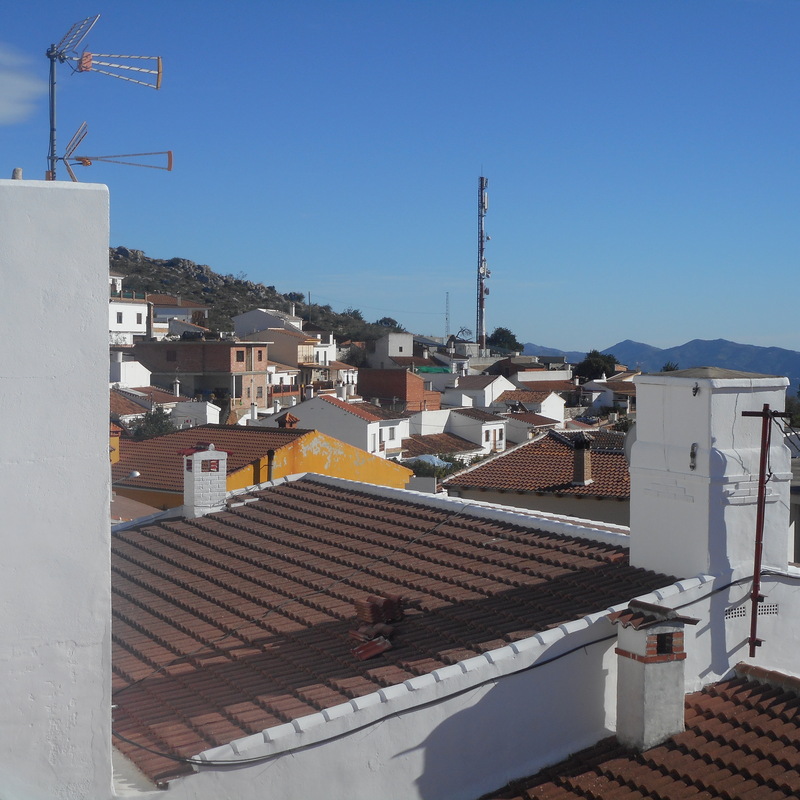 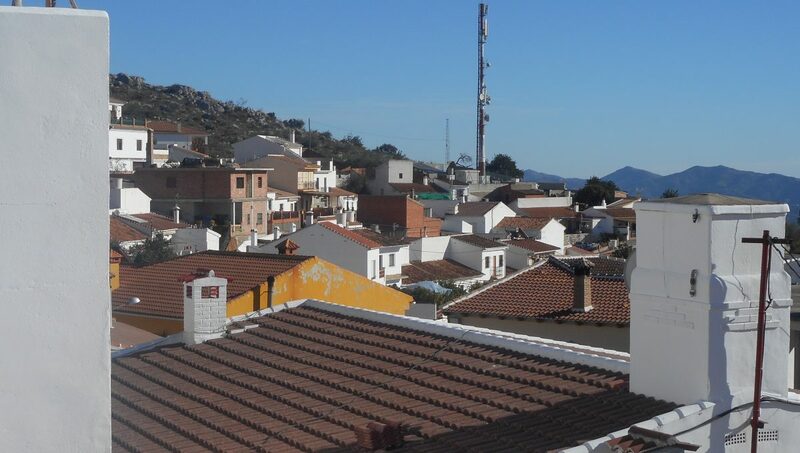 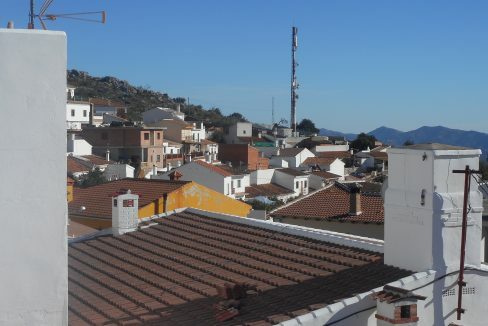 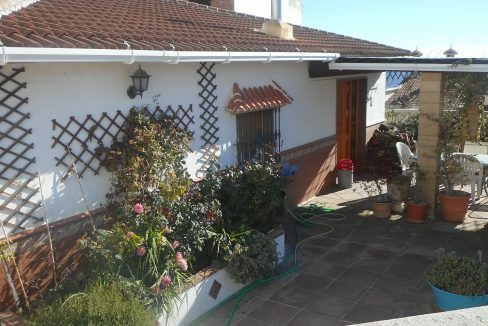 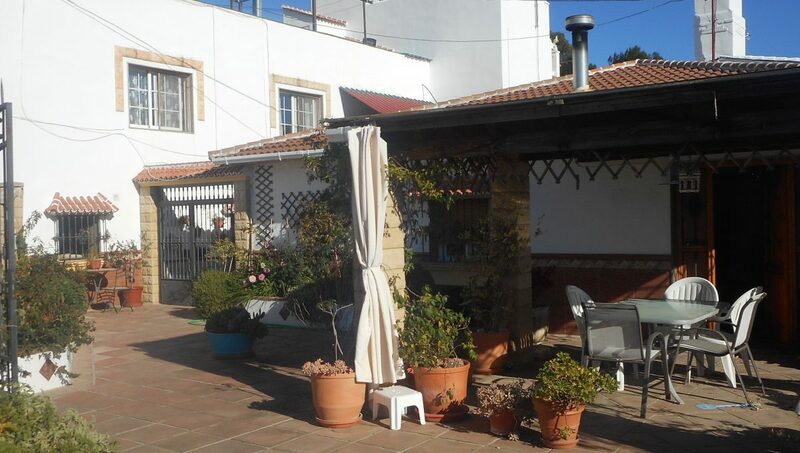 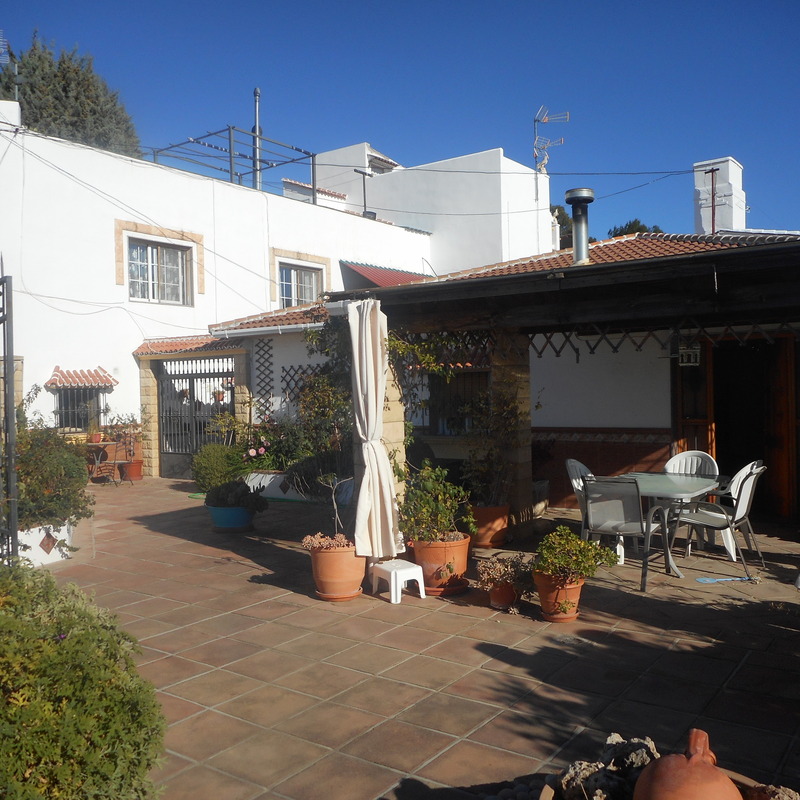 A single storey large adjoined village house with masses of potential, with 2 storey separate accommodation for 1/2 apartments with possible rental income, in the village of Periana. 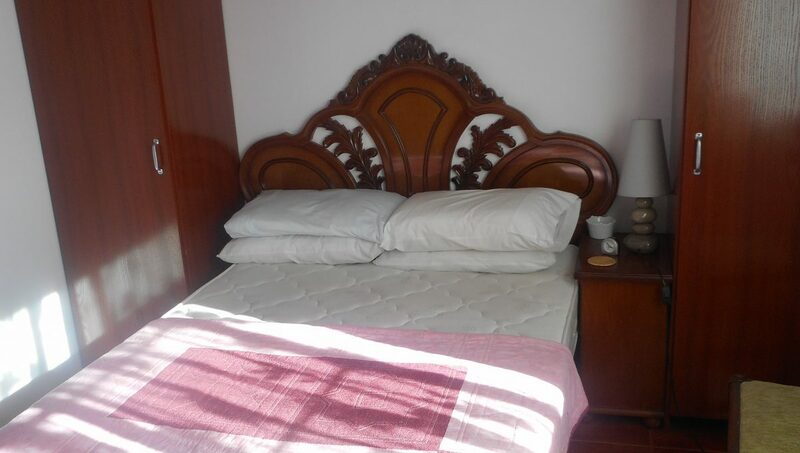 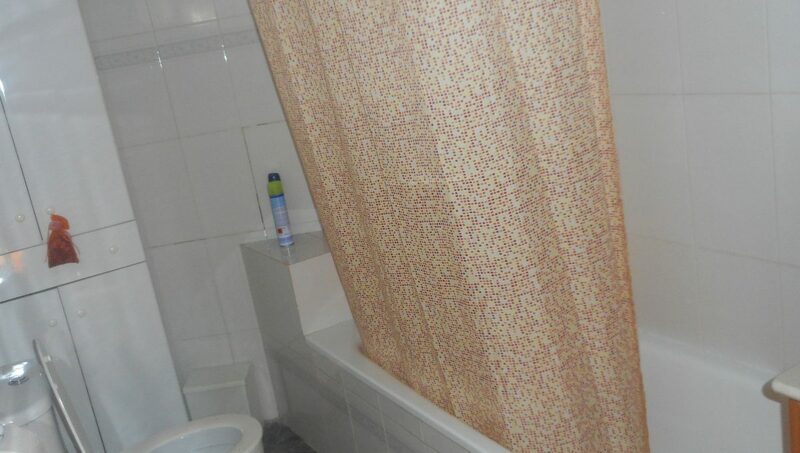 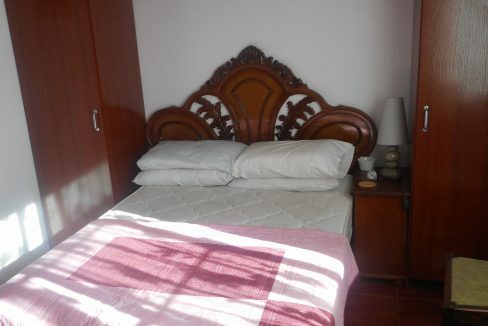 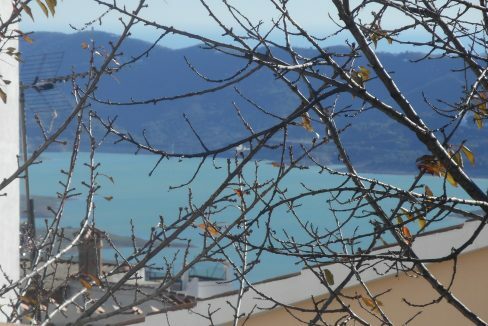 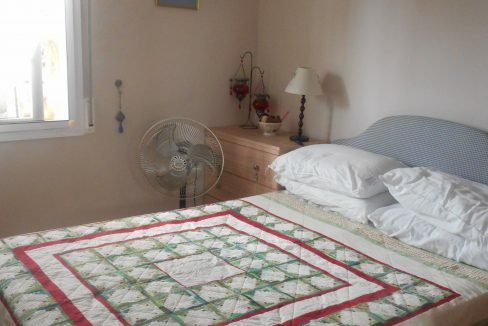 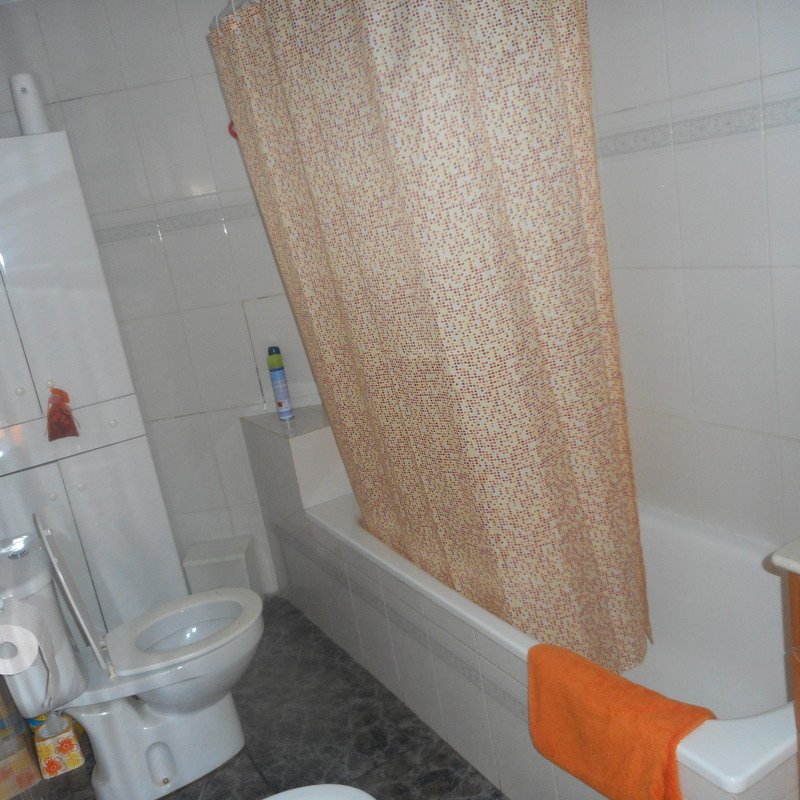 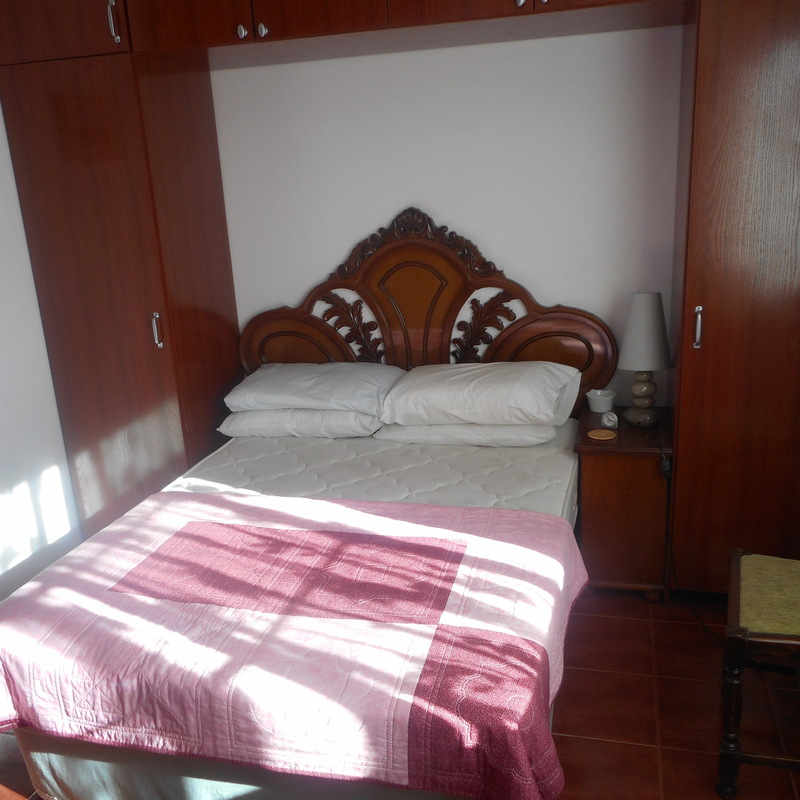 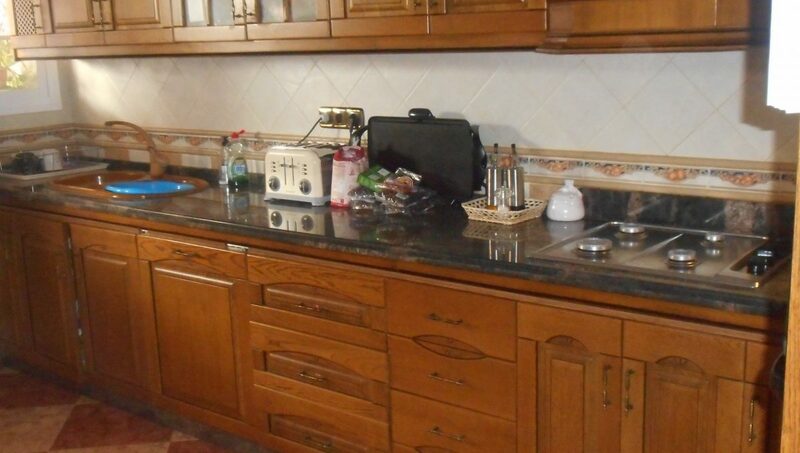 Close to all amenities with very good access and convenient for schools, bars and restaurants. 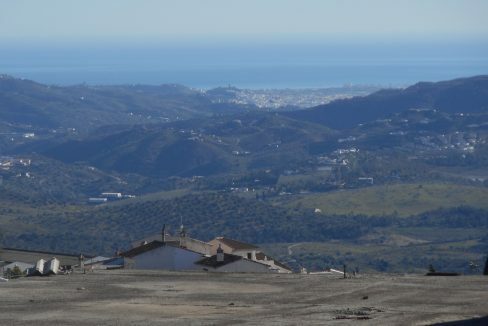 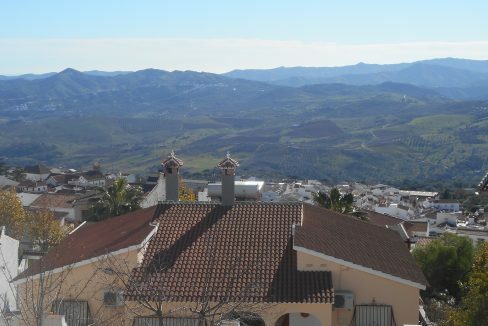 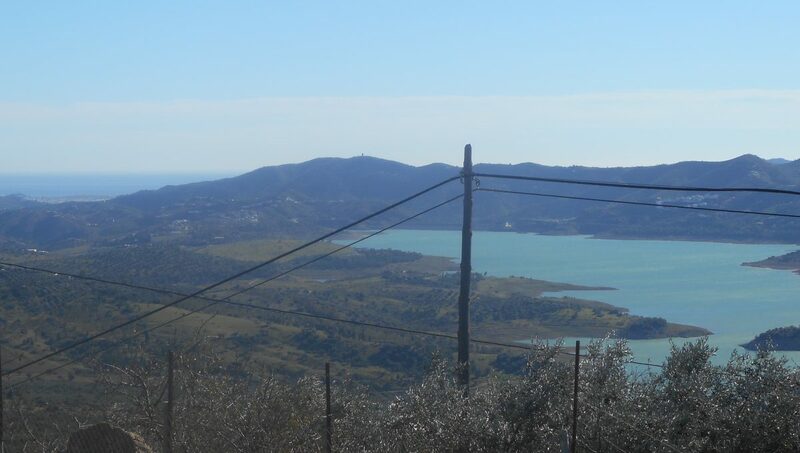 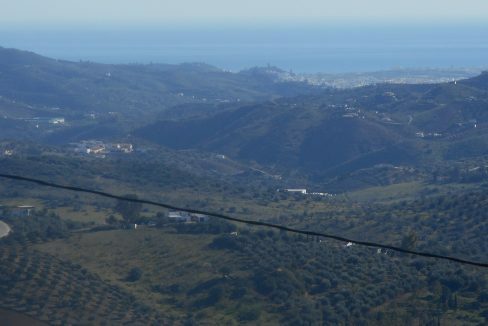 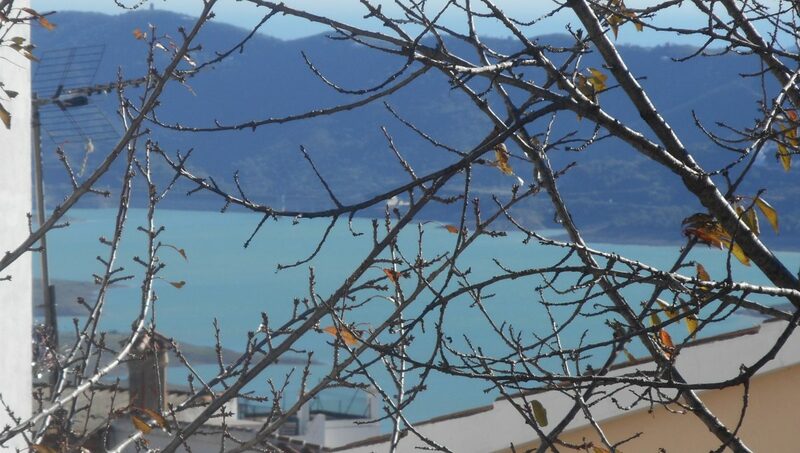 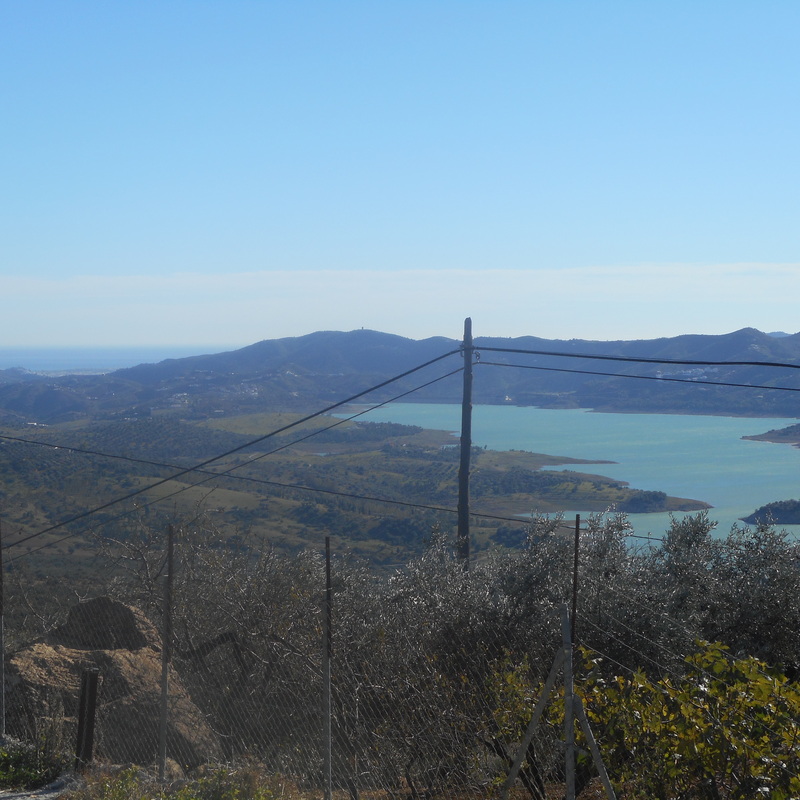 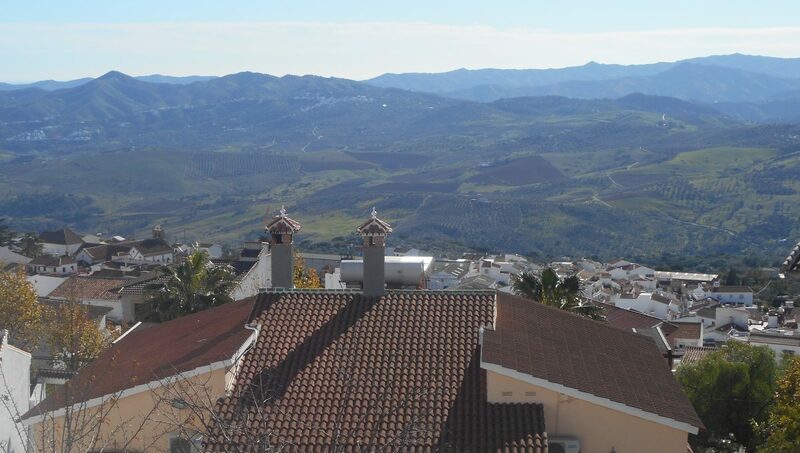 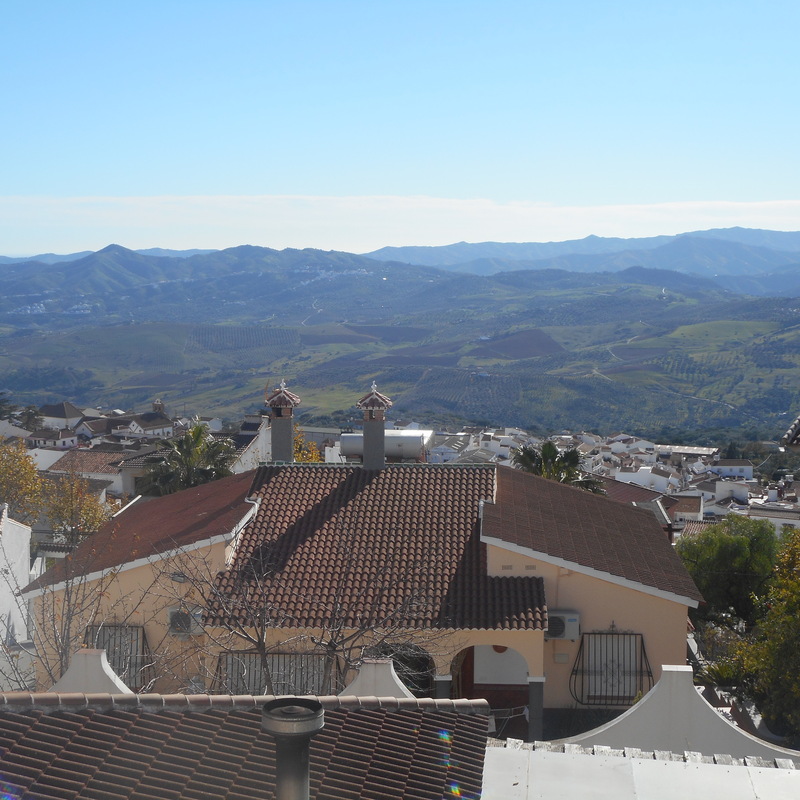 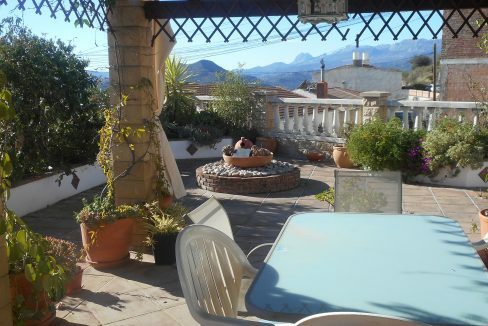 Fantastic panoramic views of the surrounding countryside and mountains, with sea and views of Lake Vinuela, 360 degree views from the roof terrace, which is accessed via a pine staircase. 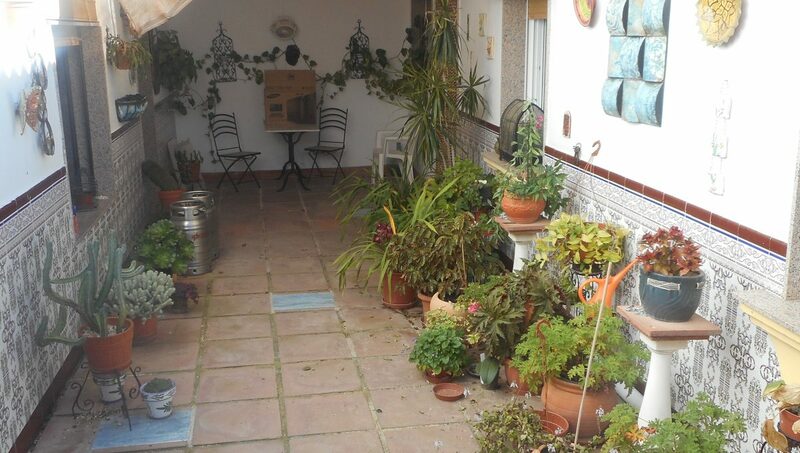 Double gates into the front terrace which is partially covered, plus side area with pots and planters. 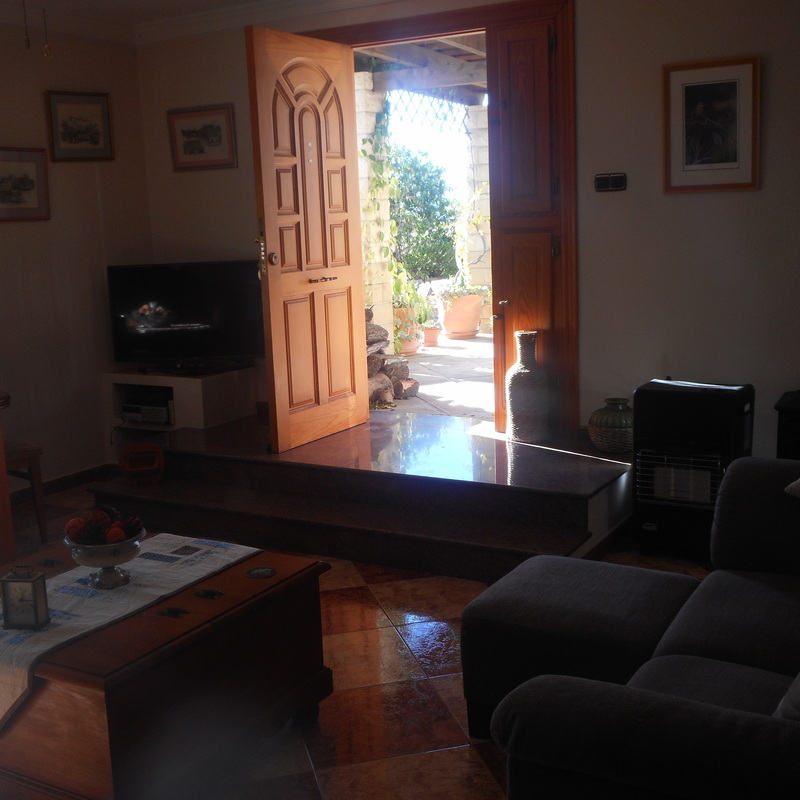 Main house has large lounge/diner with log burner, door from here for main house to use but also to the courtyard of the 2 storey house. 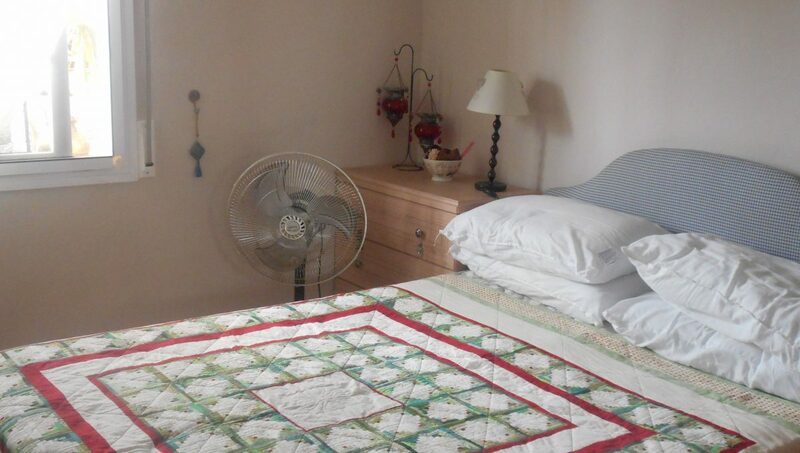 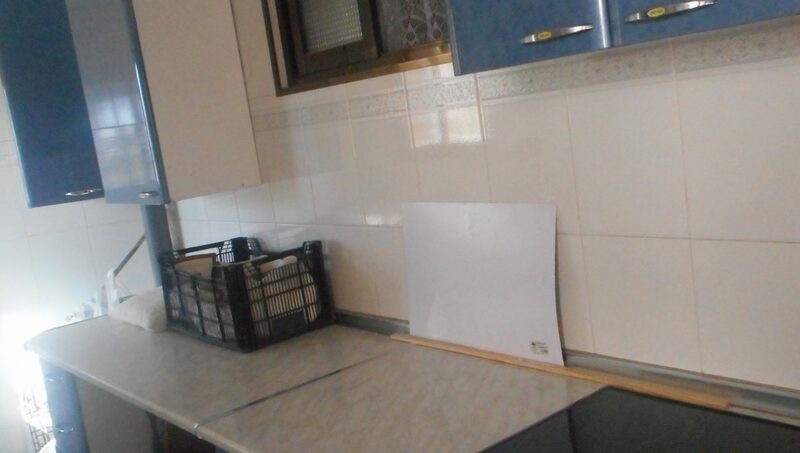 Fitted kitchen, 3 bedrooms, 1 double with fan, 1 other double, 1 very large twin room fitting 3/4 beds in and fan, all with freestanding wardrobes. 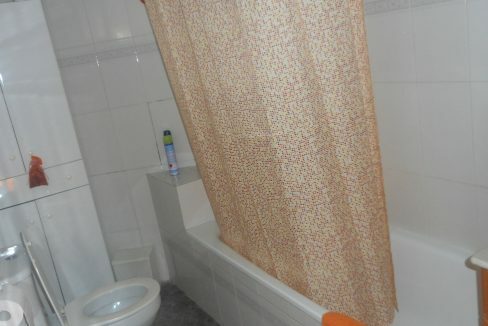 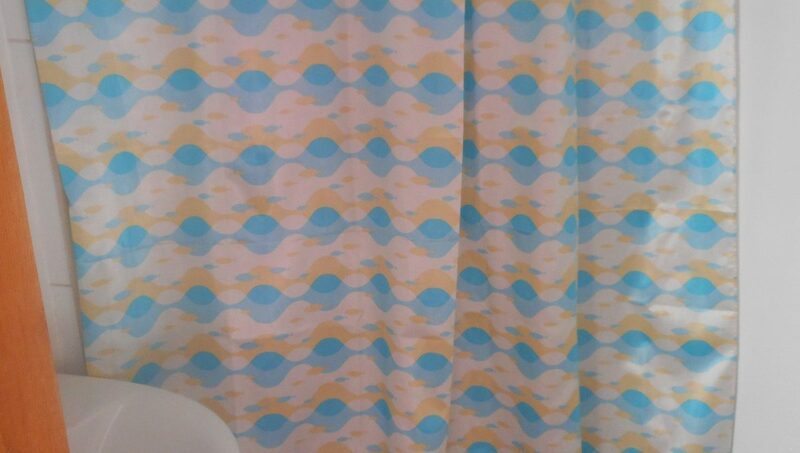 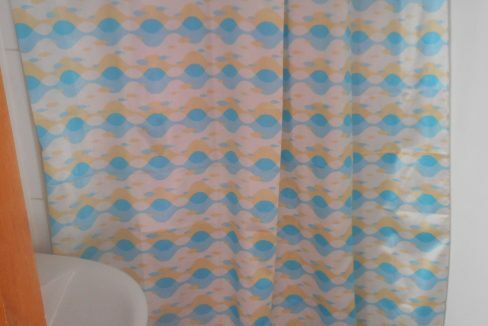 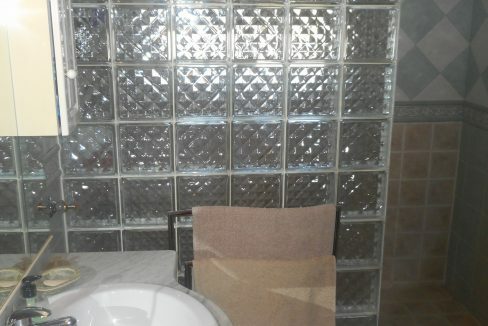 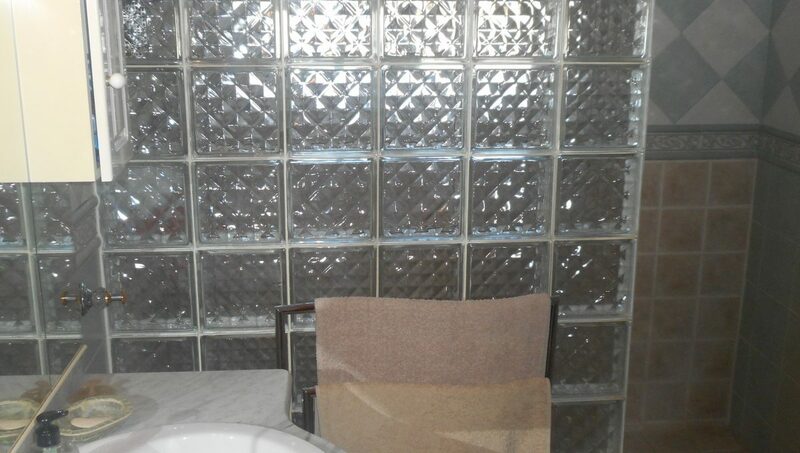 Bathroom with walk in shower with twin headed shower. 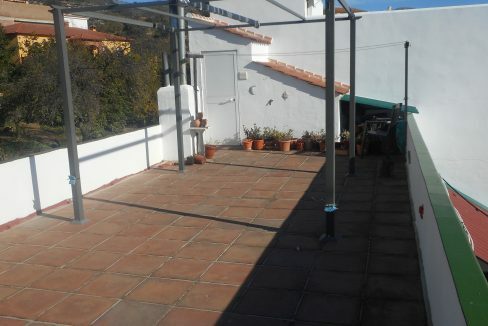 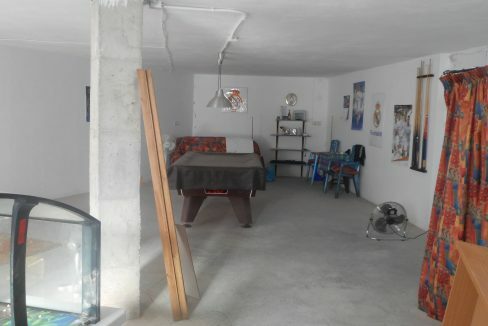 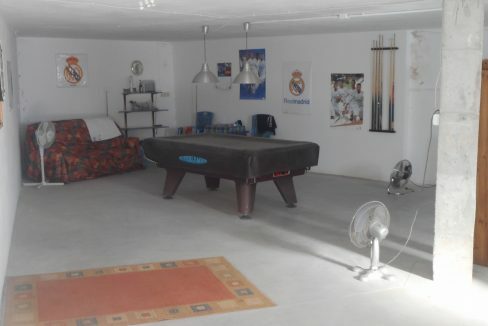 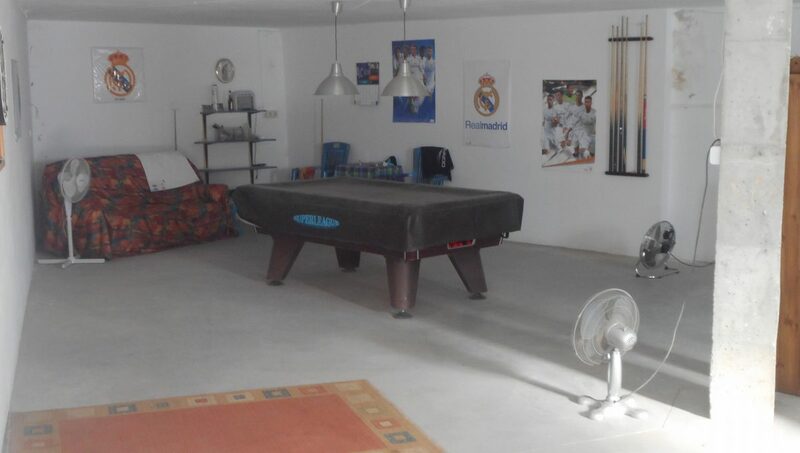 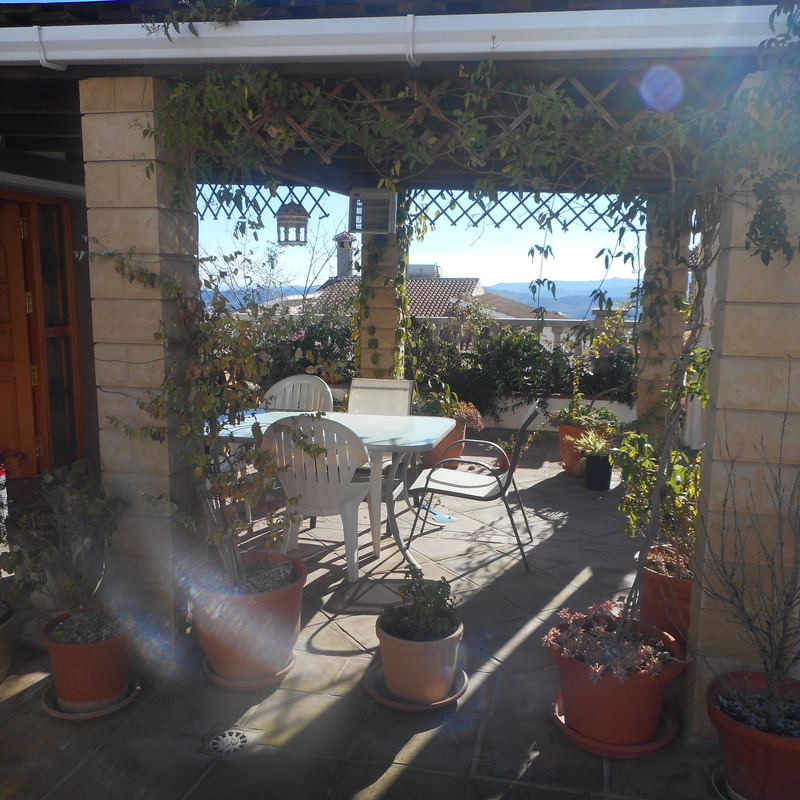 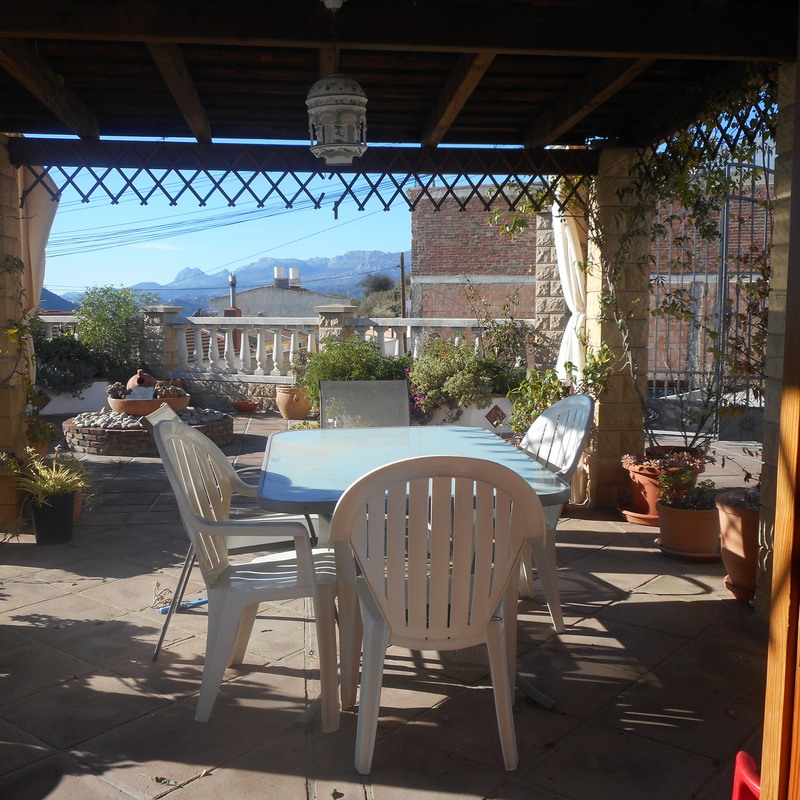 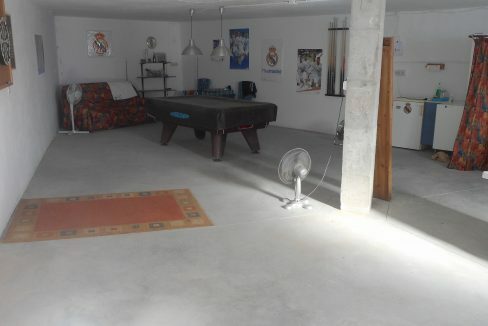 Large private garage which is under the terrace already painted and tidy and could possibly be the 3rd apartment of 96m2. 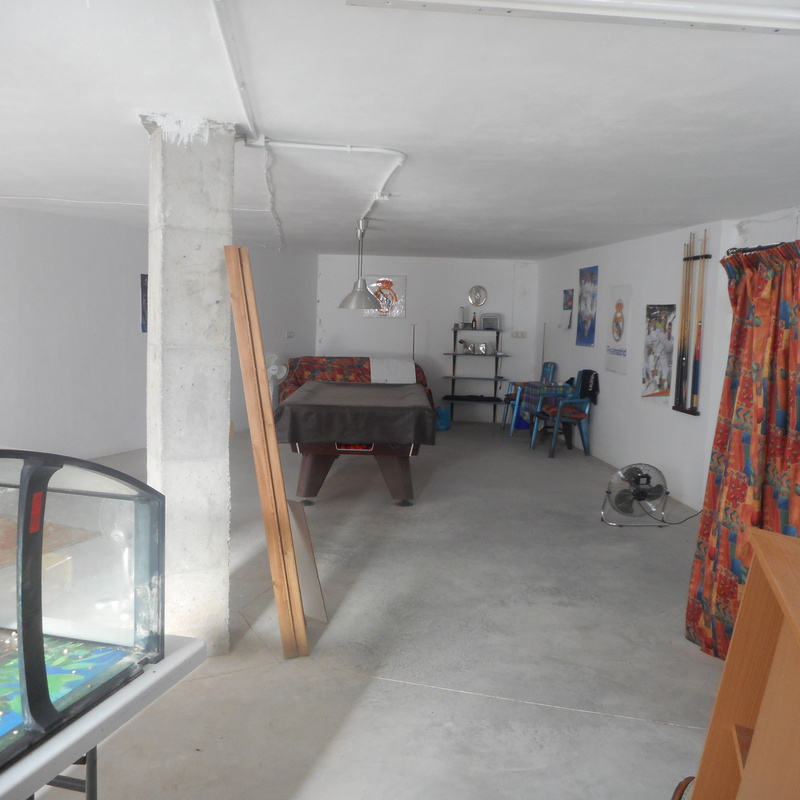 Community pool 500 metres away, open from July through to September. 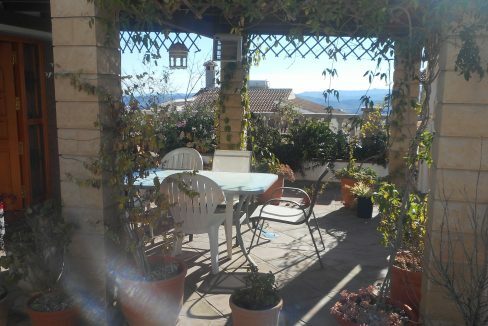 Easily maintained mature garden with a courtyard and covered terrace, plus property has a roof terrace. 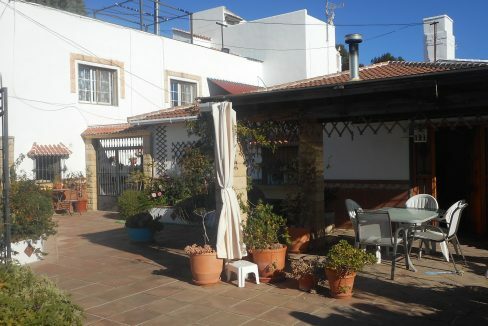 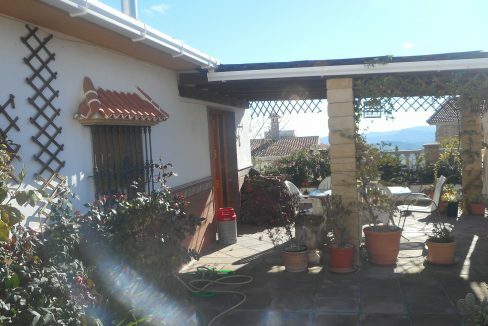 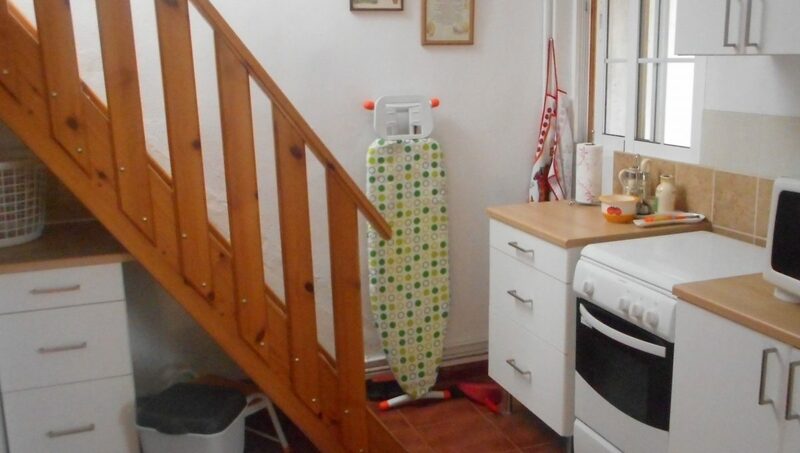 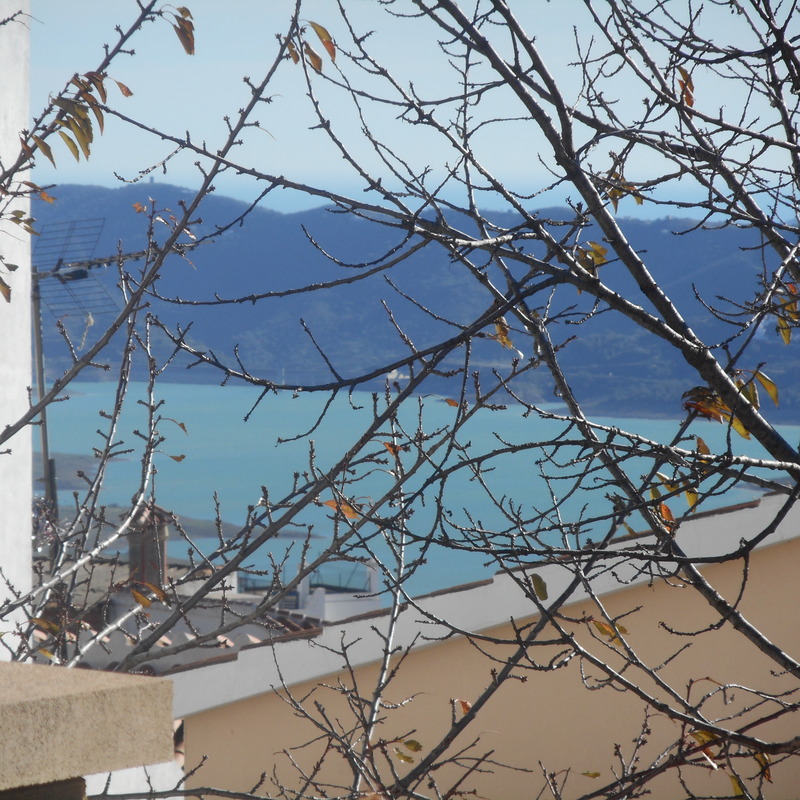 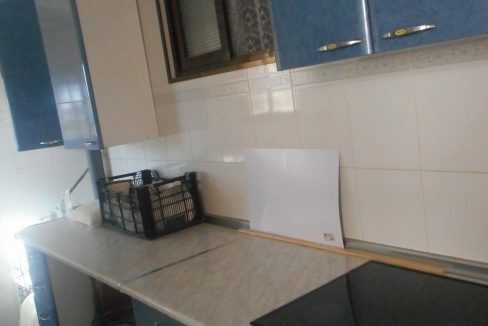 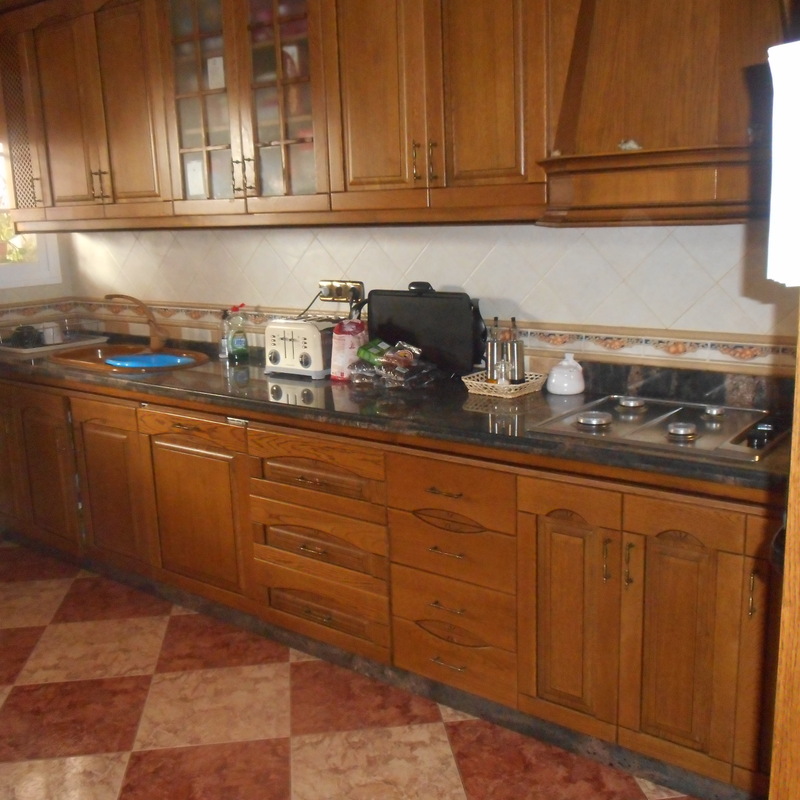 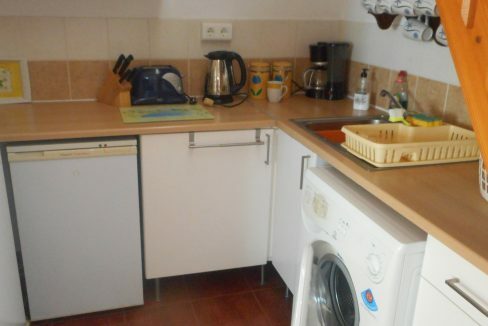 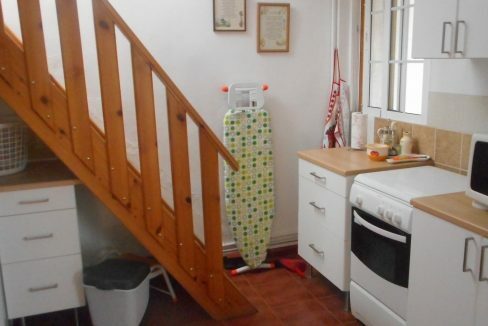 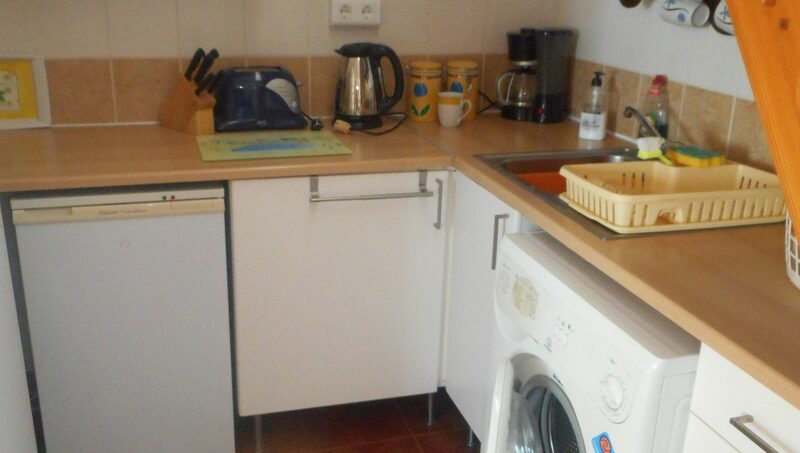 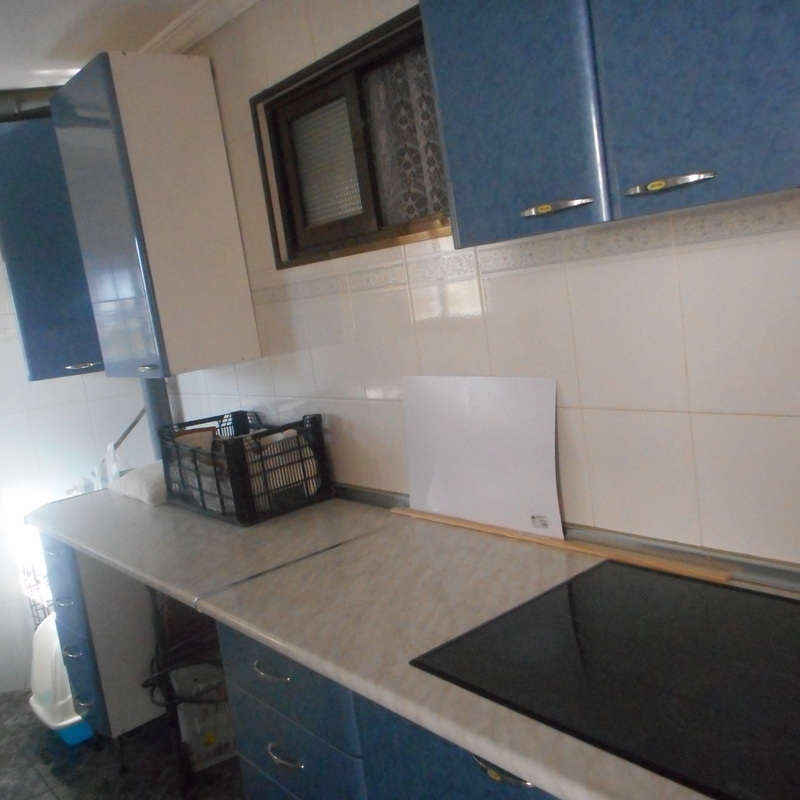 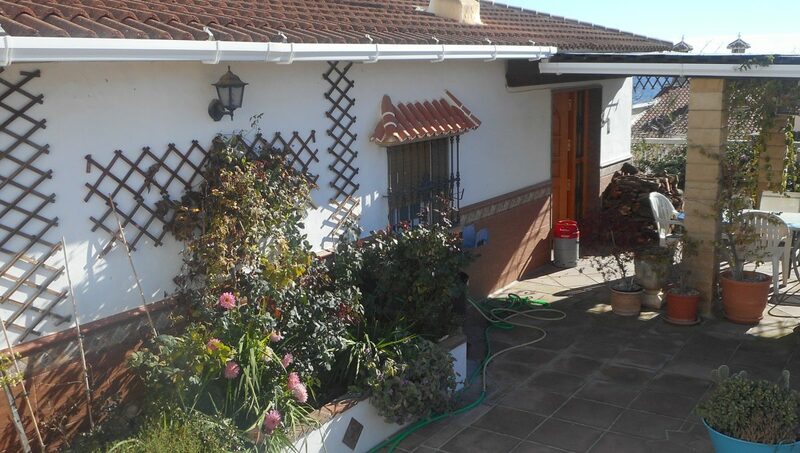 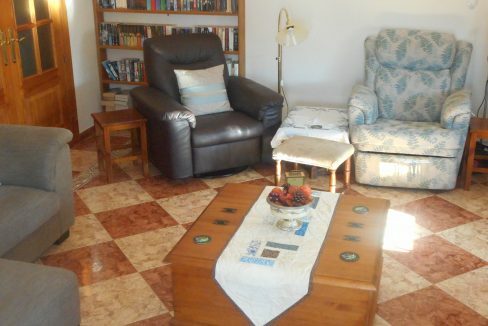 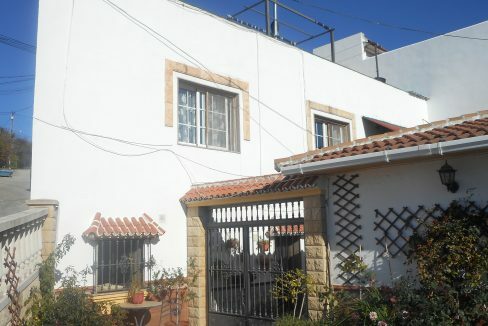 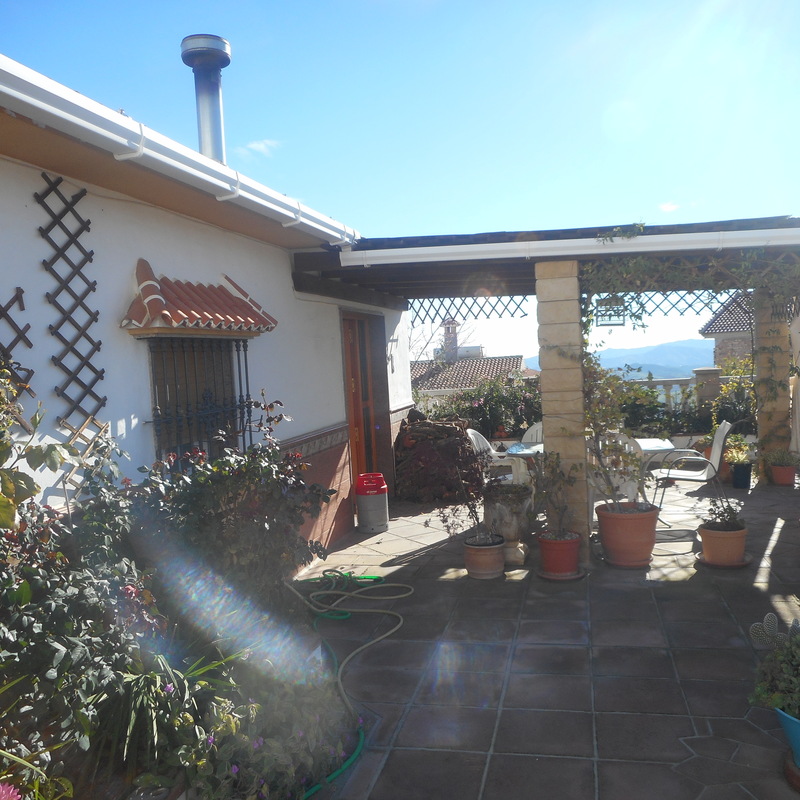 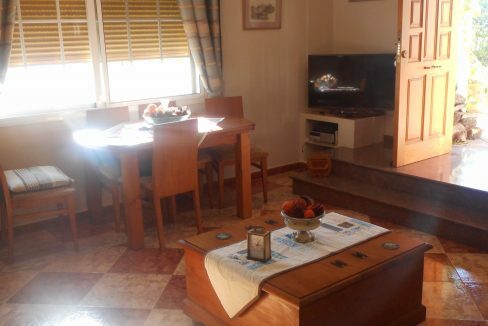 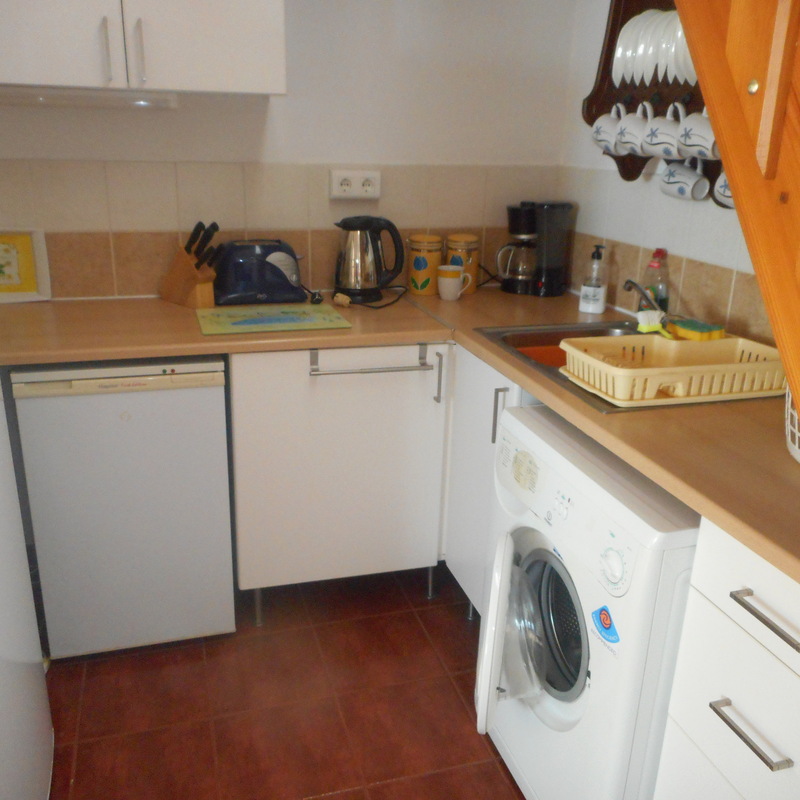 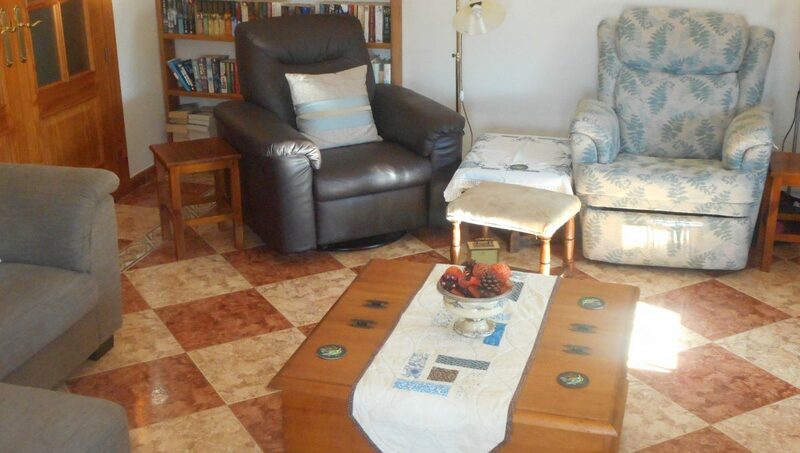 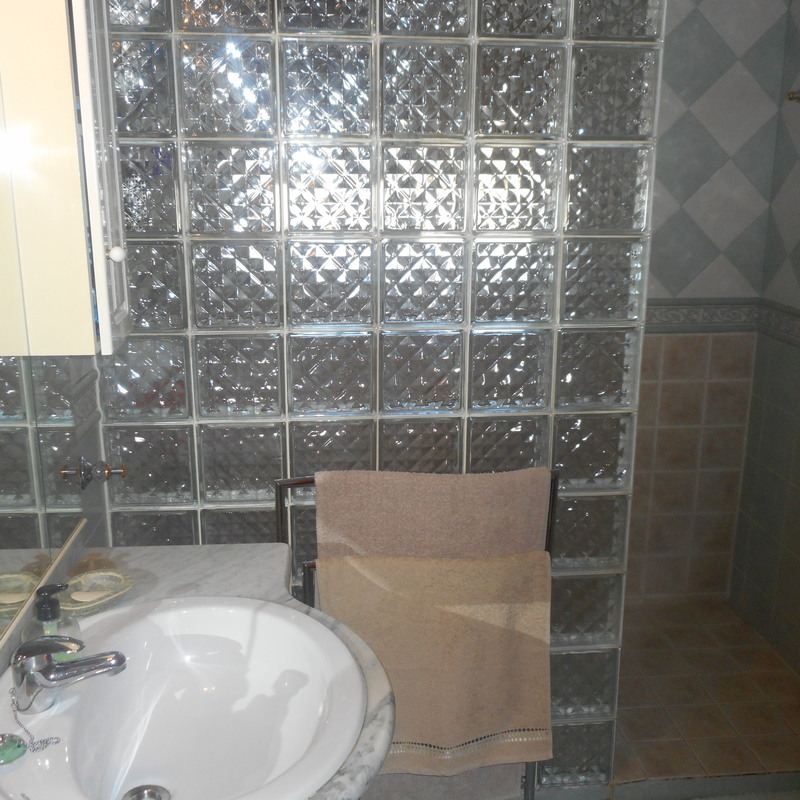 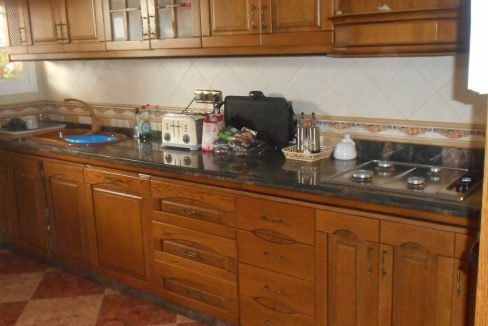 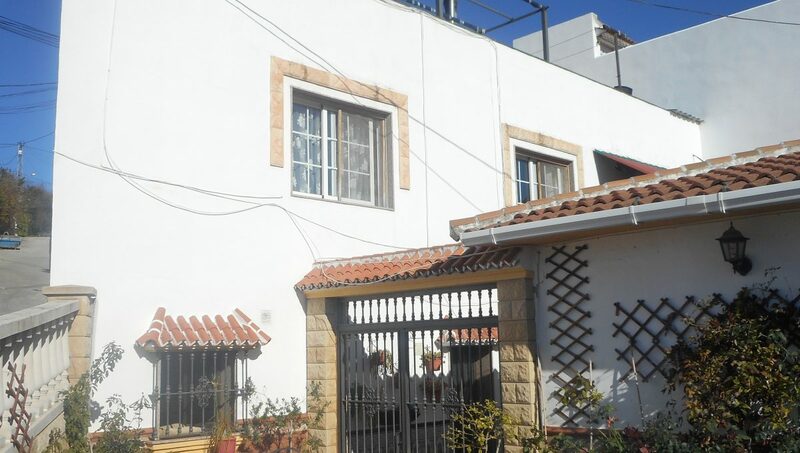 Property is spacious and would make an ideal family home, also gated so very secure and is in good condition. 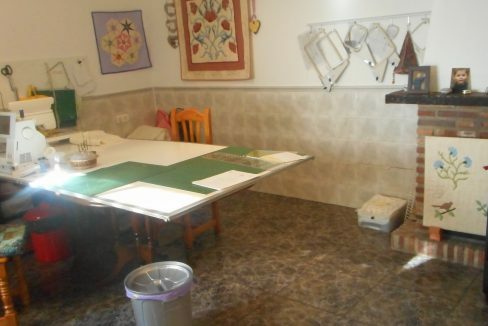 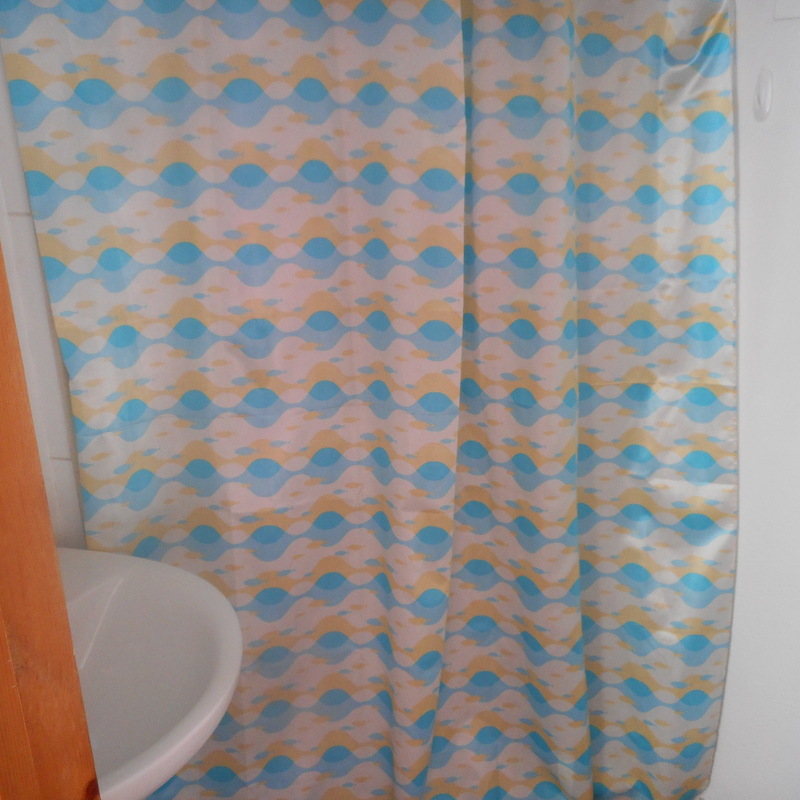 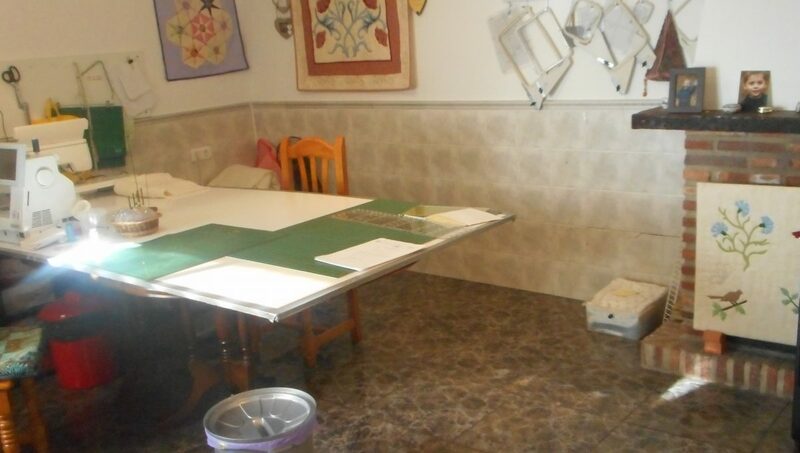 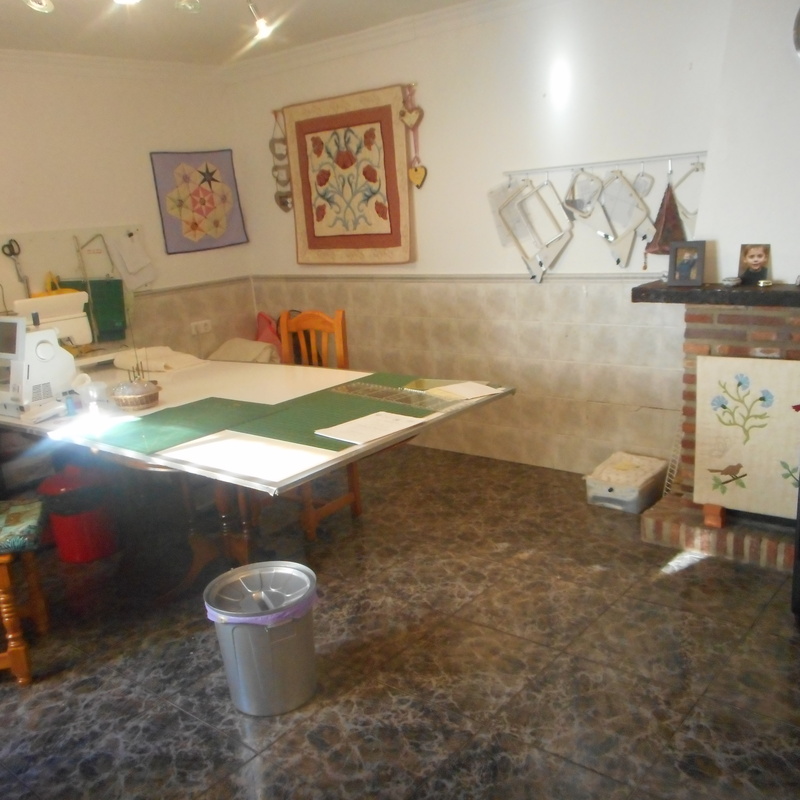 The 2 storey separate accommodation is set out at present, on the lower level a large workroom with lounge/bedsit, separate bathroom and kitchen in blue of 49m2. 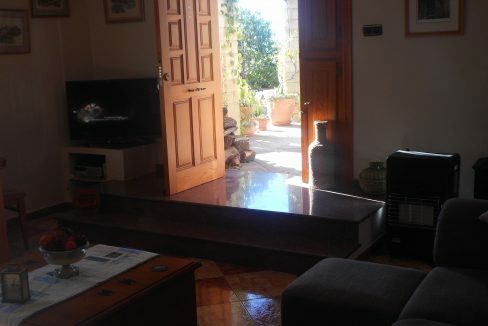 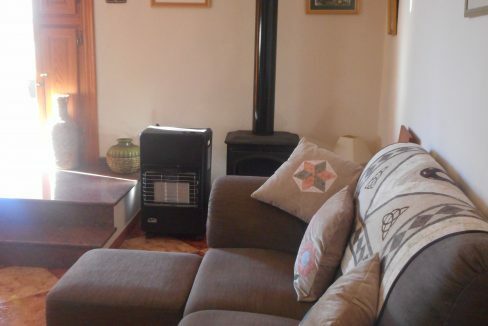 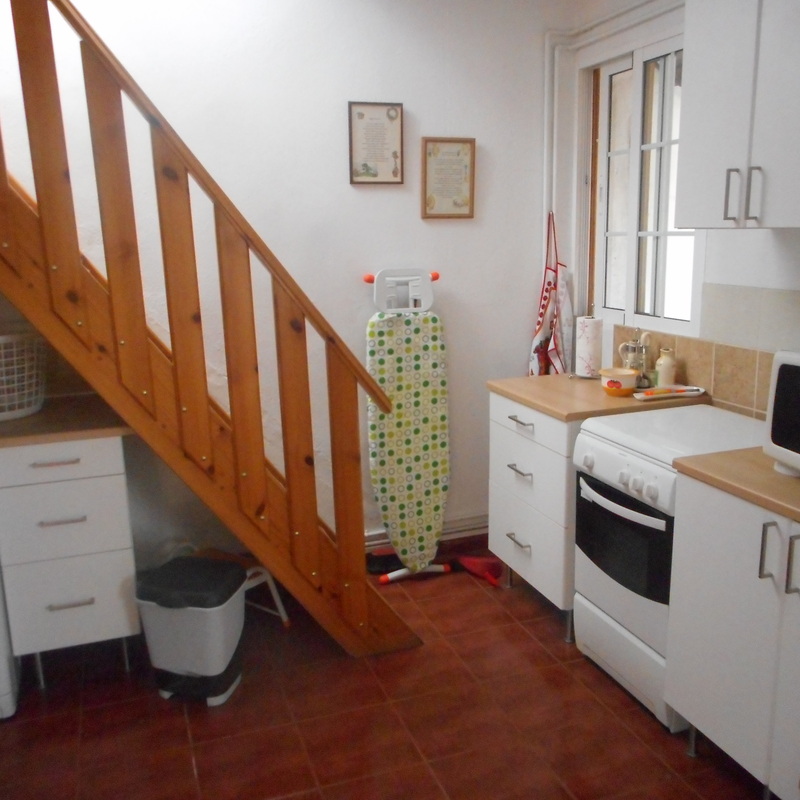 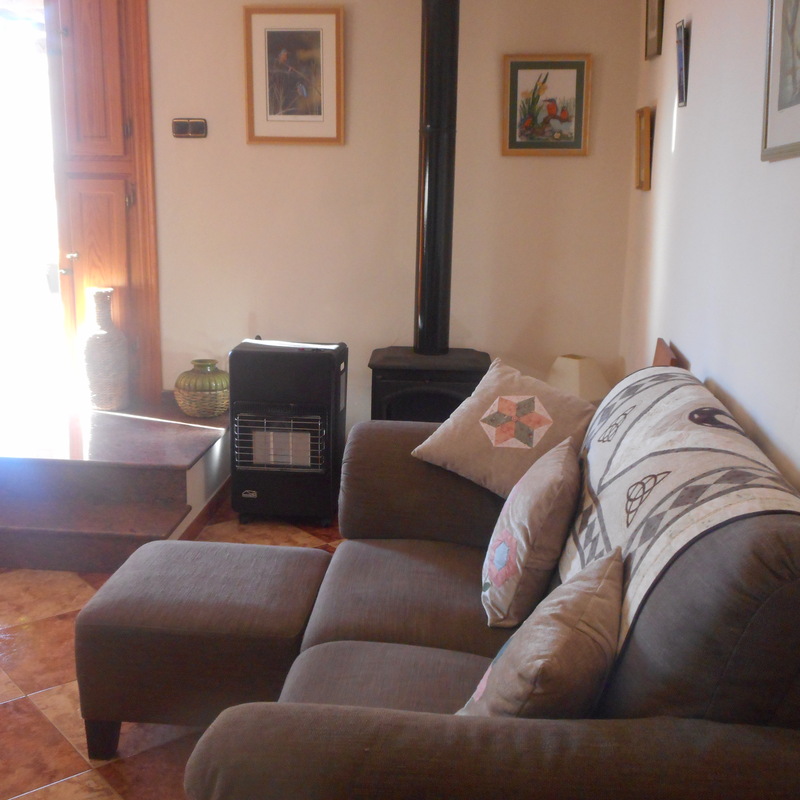 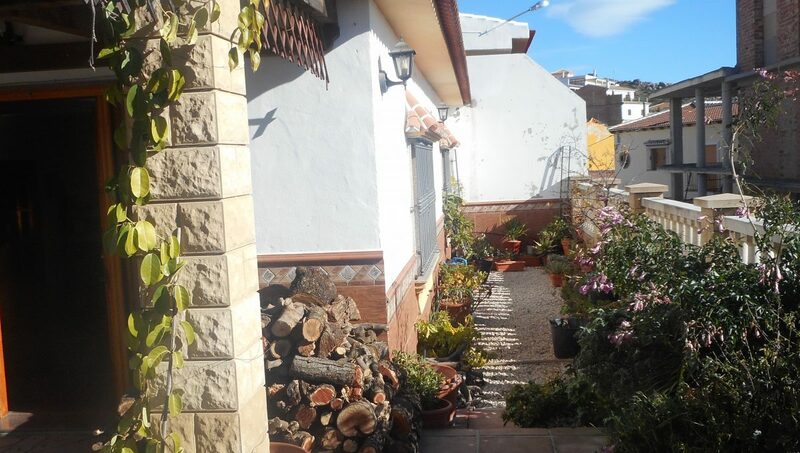 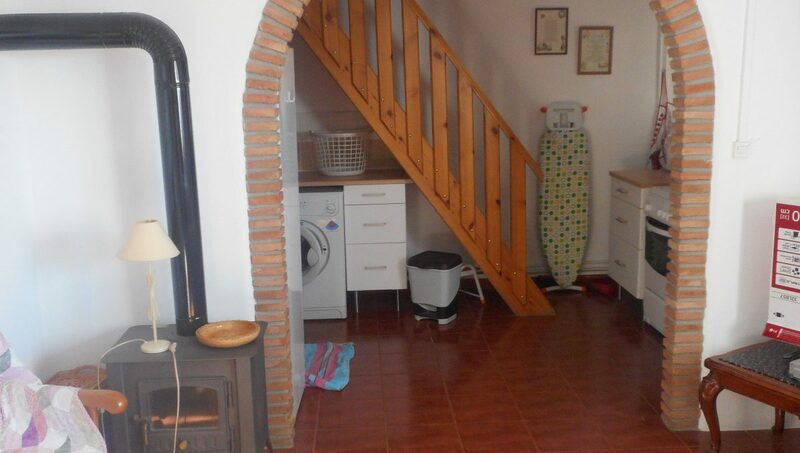 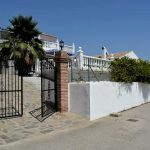 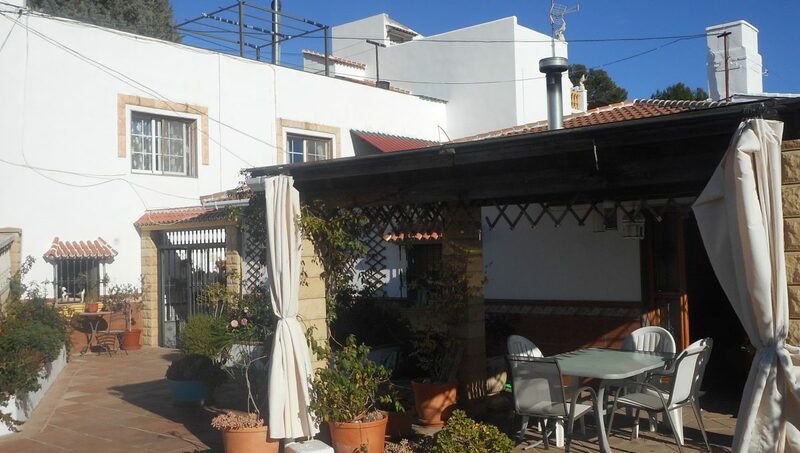 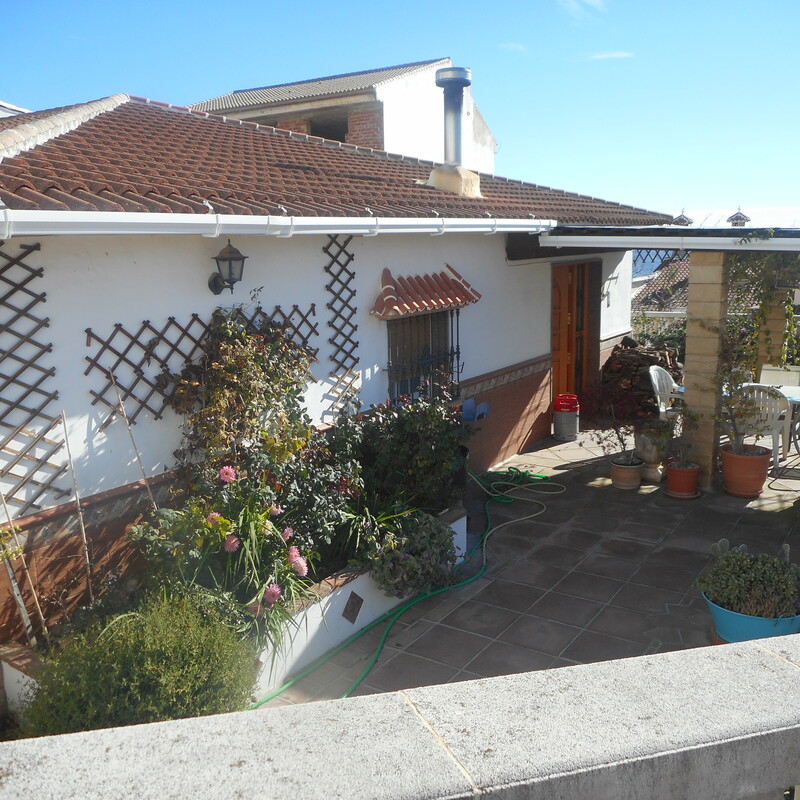 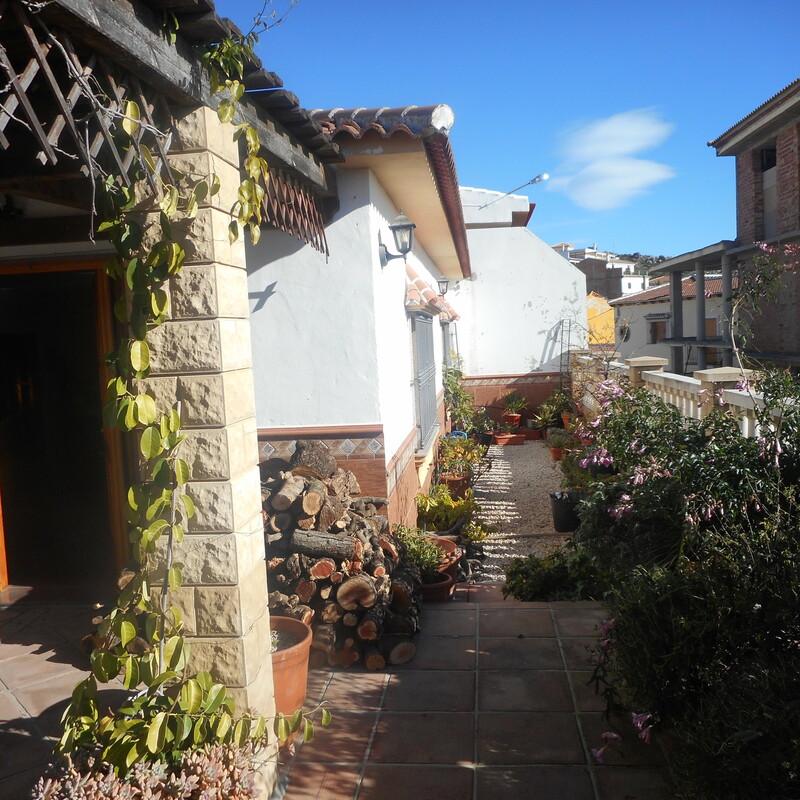 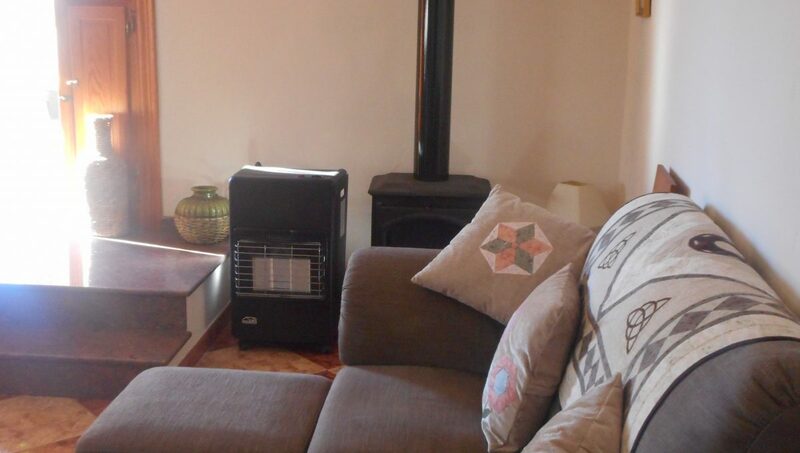 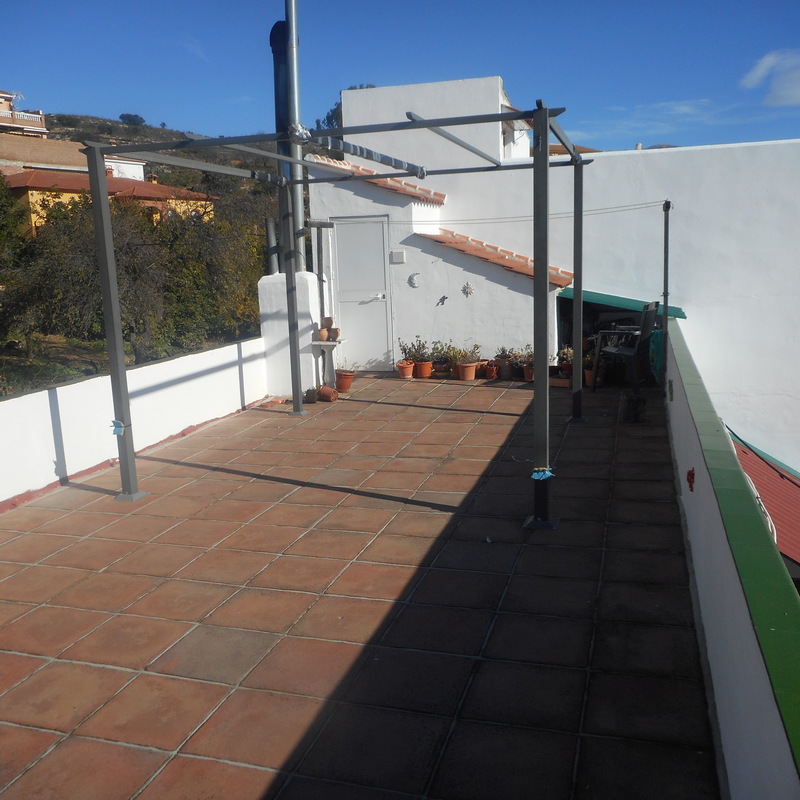 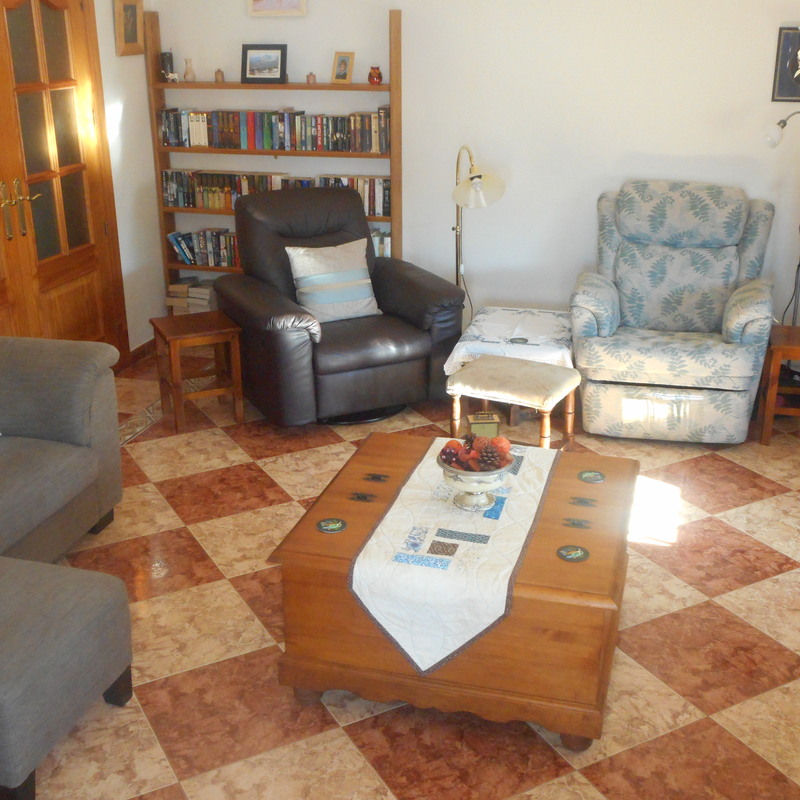 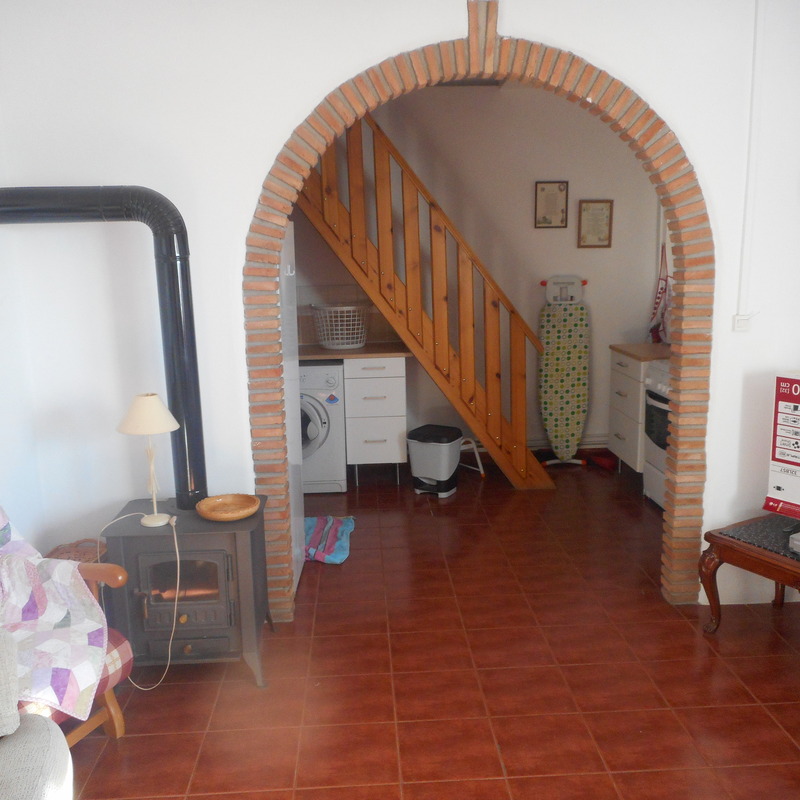 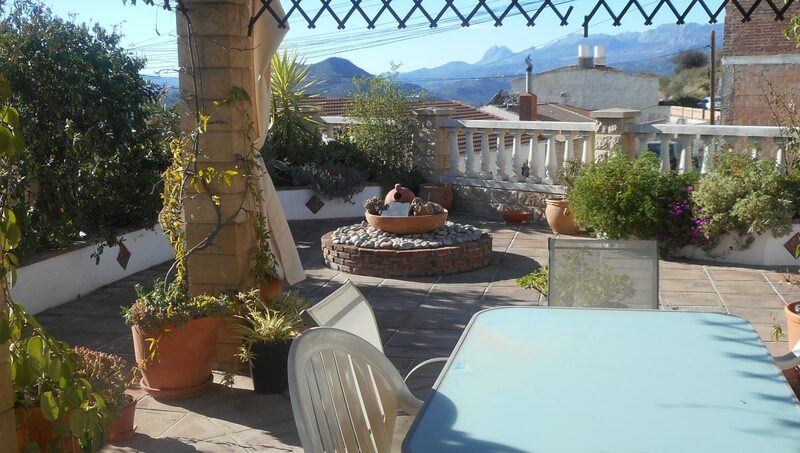 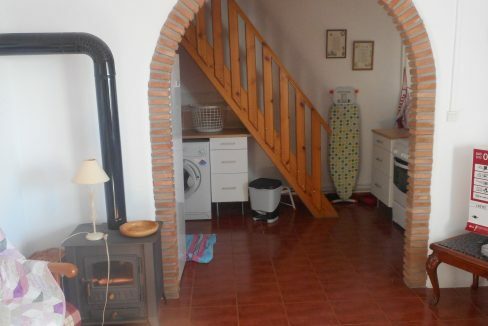 First floor level is a self contained apartment with separate entrance to the street Calle Benamoccara, open plan lounge/diner with log burner and fan, open plan into kitchen, double bedroom with fitted wardrobes and ensuite with corner shower of 49m2. 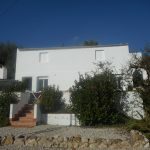 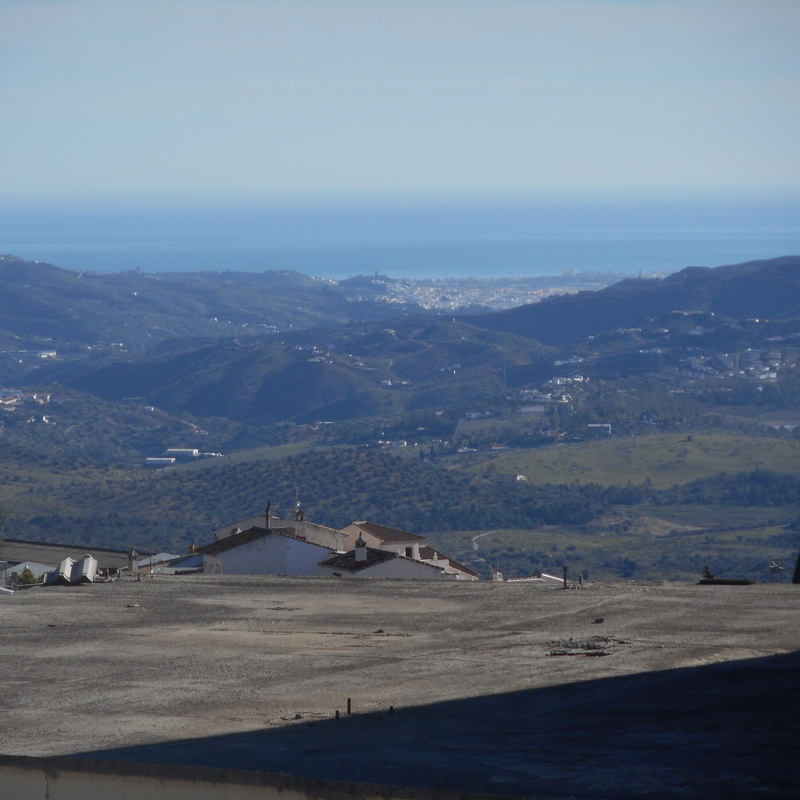 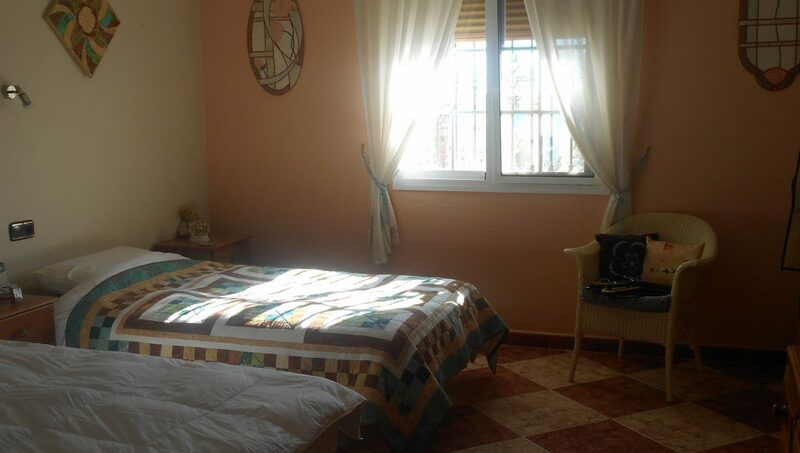 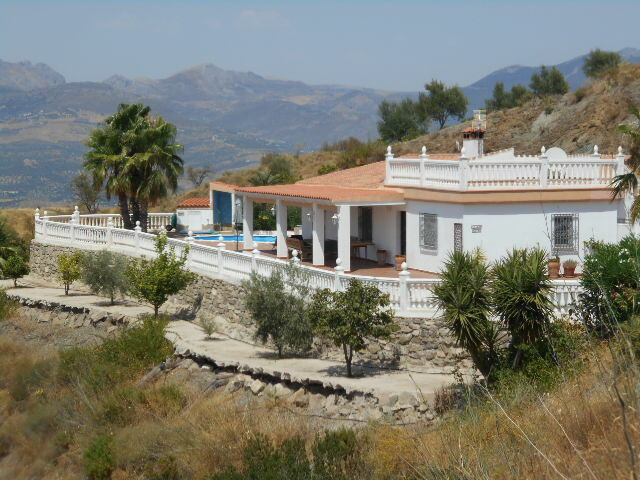 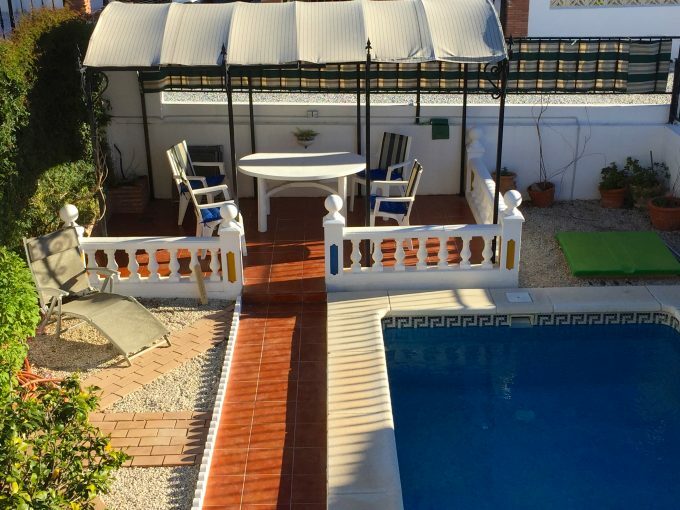 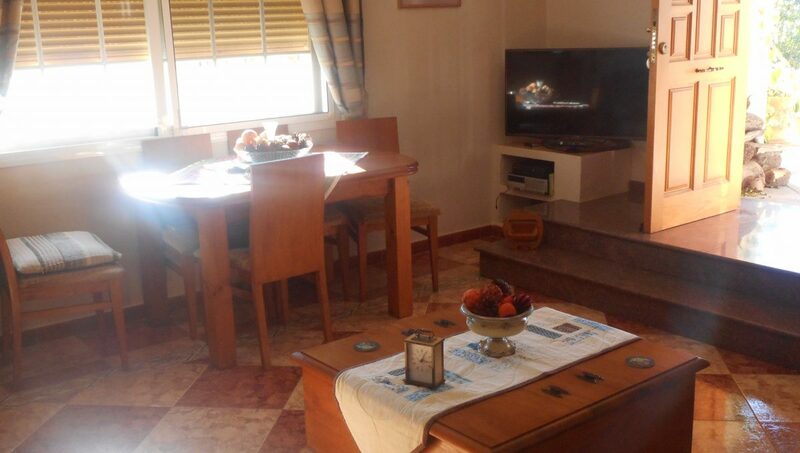 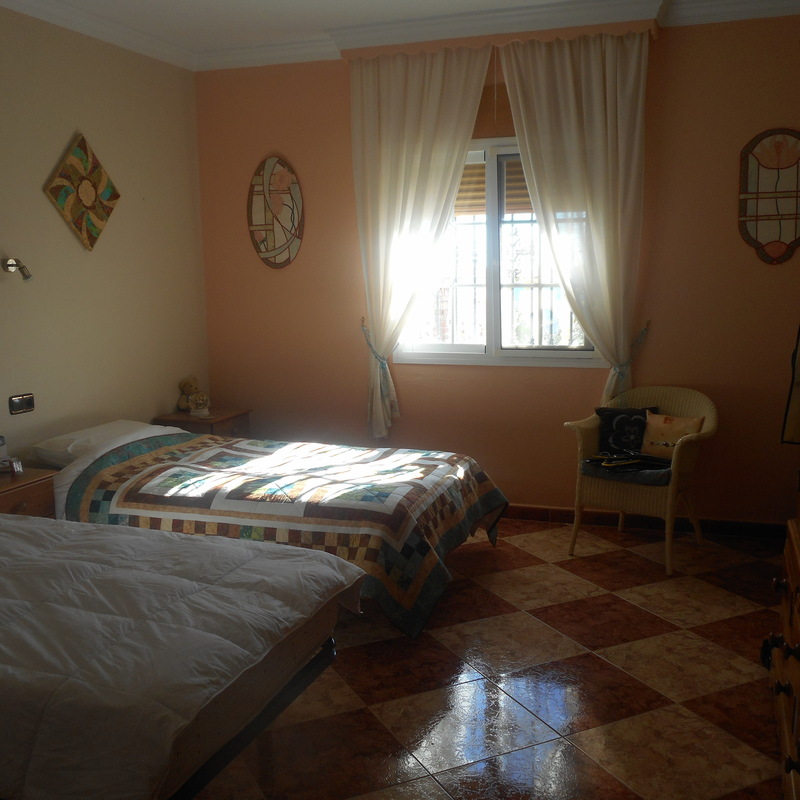 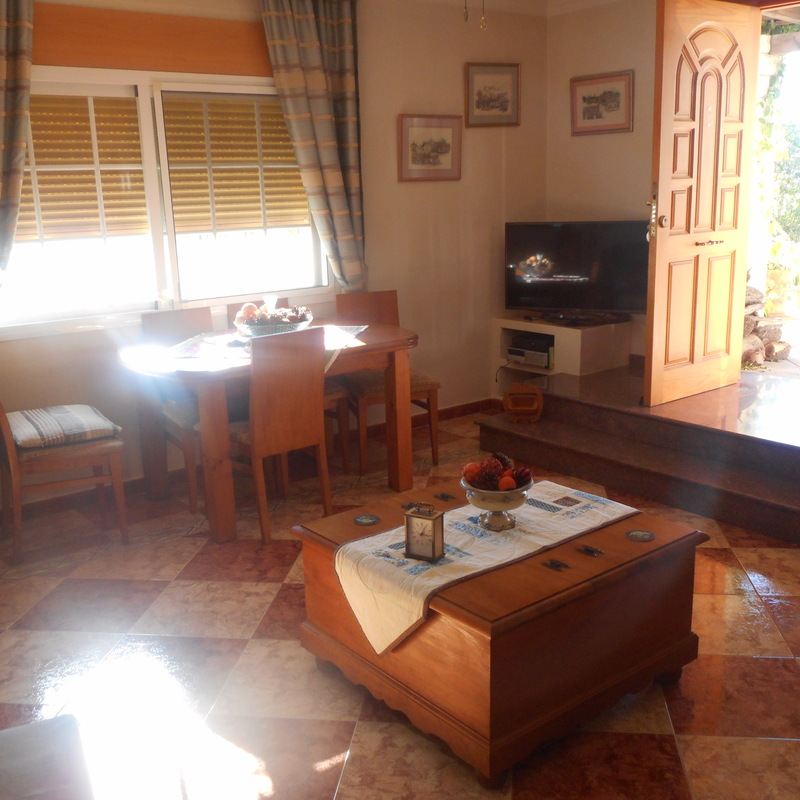 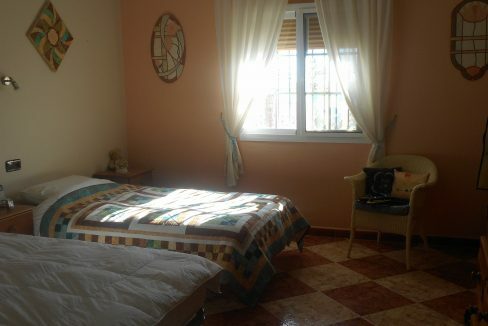 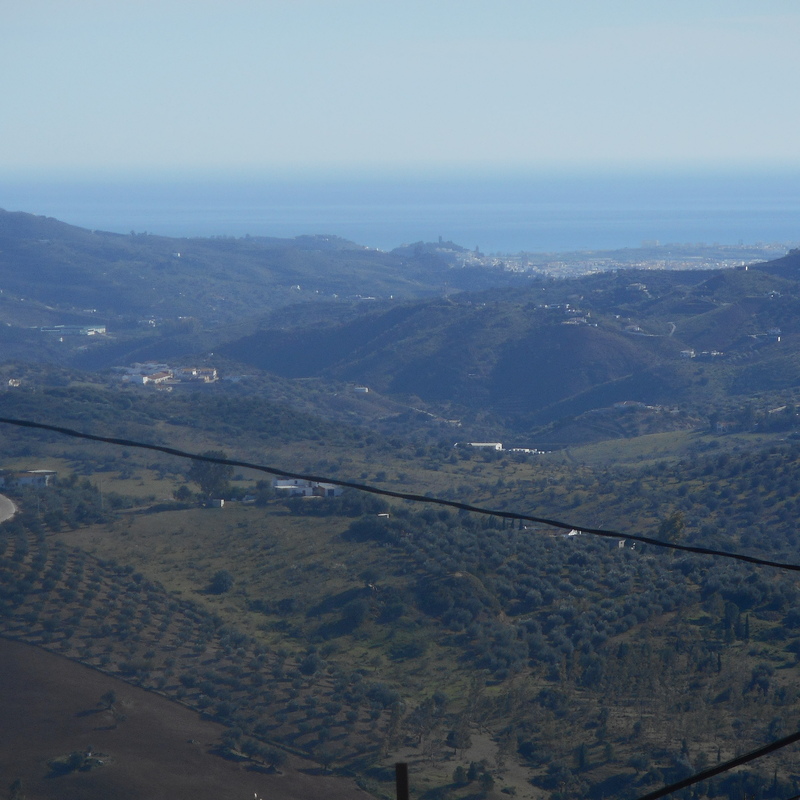 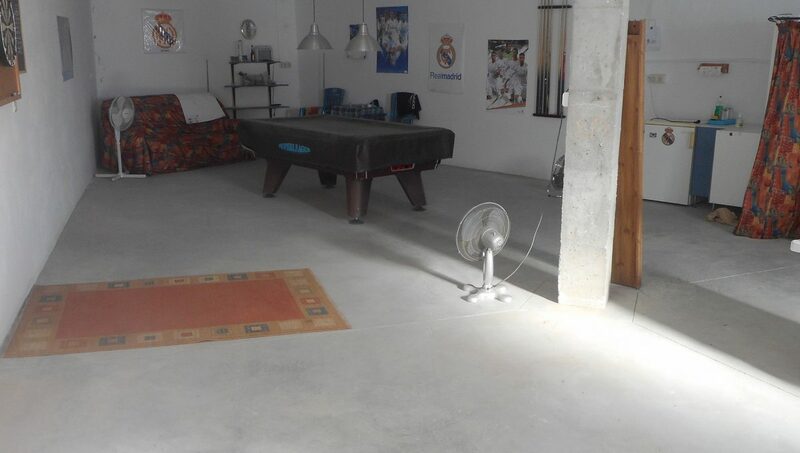 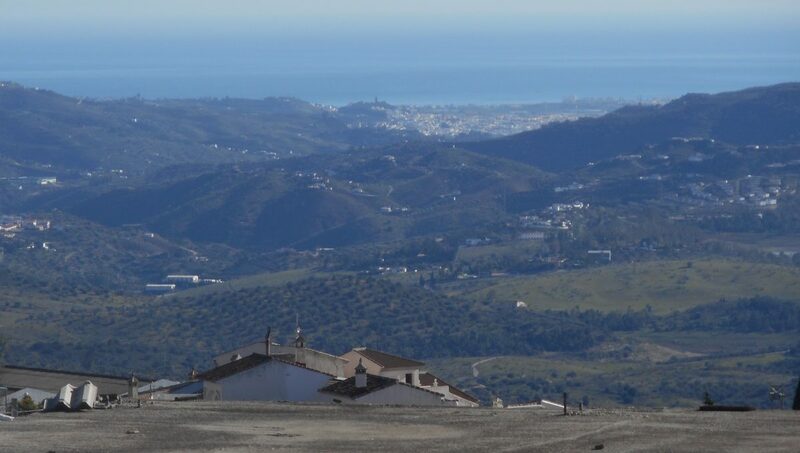 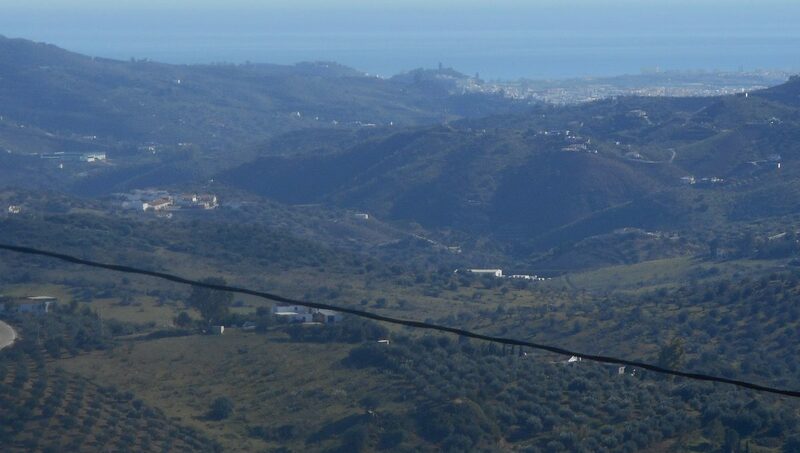 4 BED FINCA IN THE AREA OF MONDRON-PERIANA CASA PUESTA , 3 BED VILLA LOMOS DE SABATO.